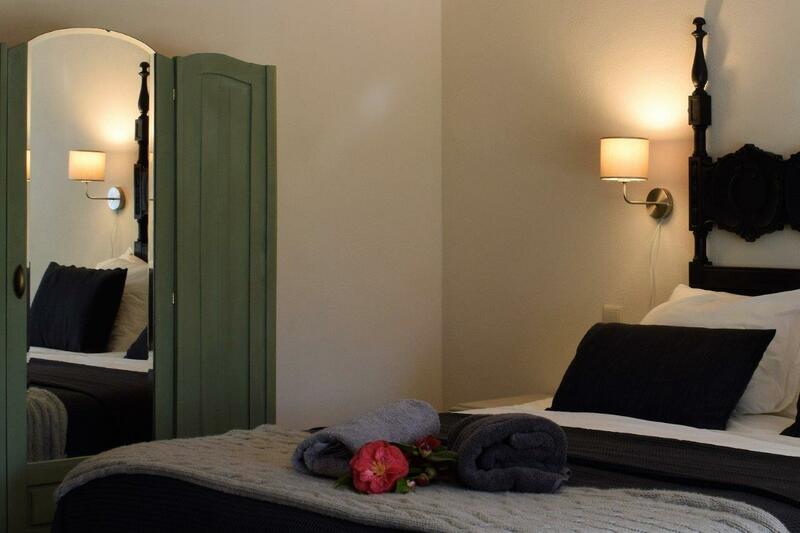 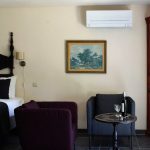 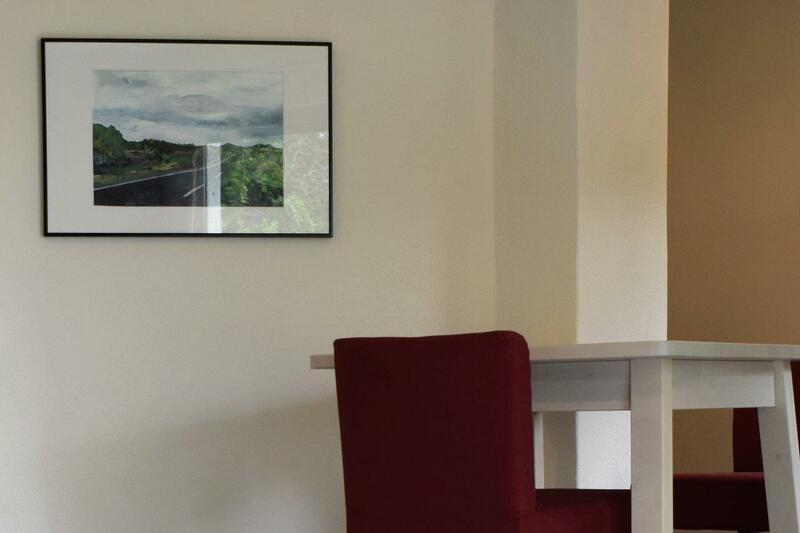 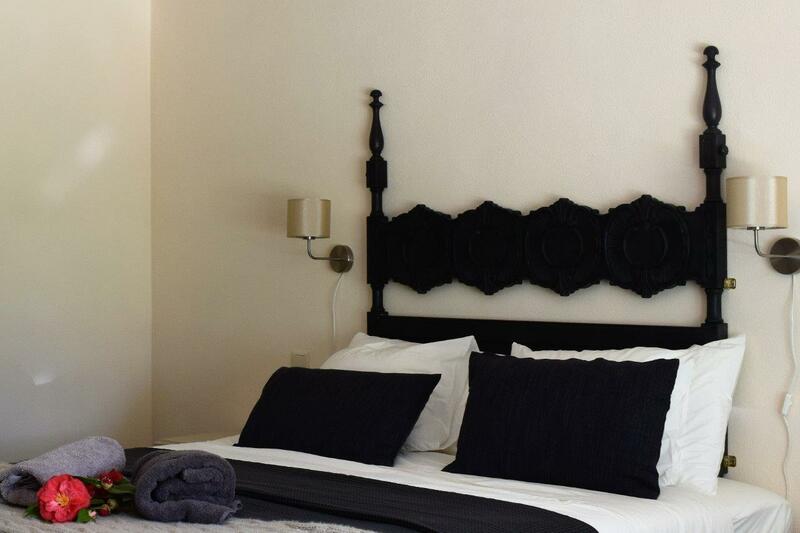 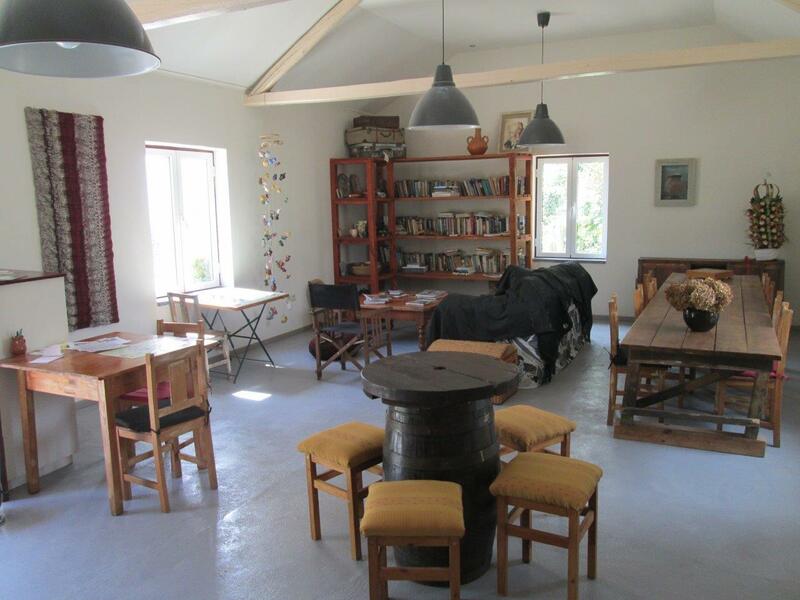 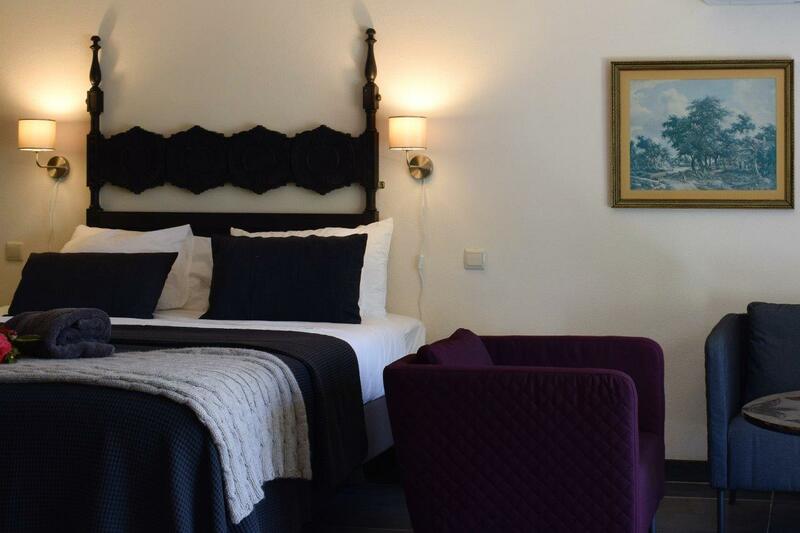 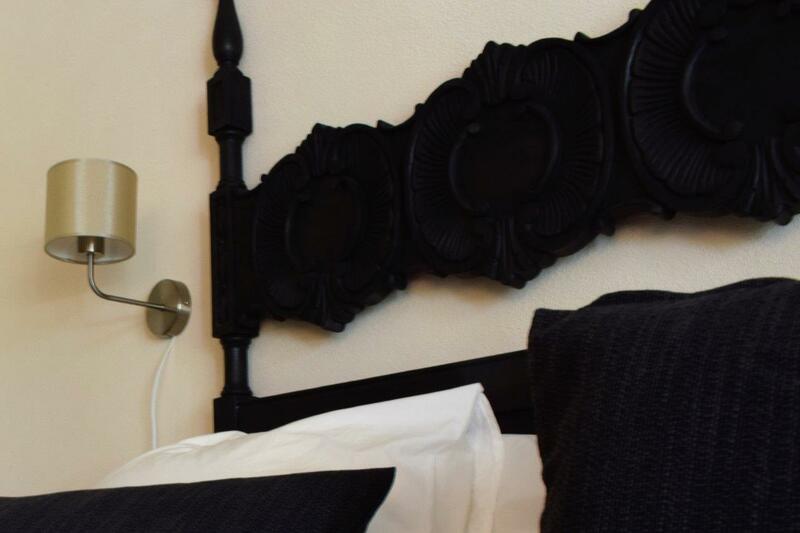 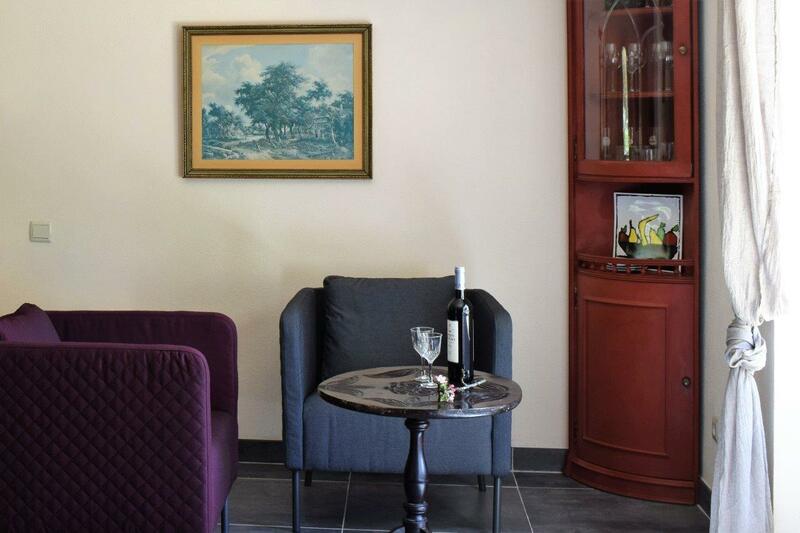 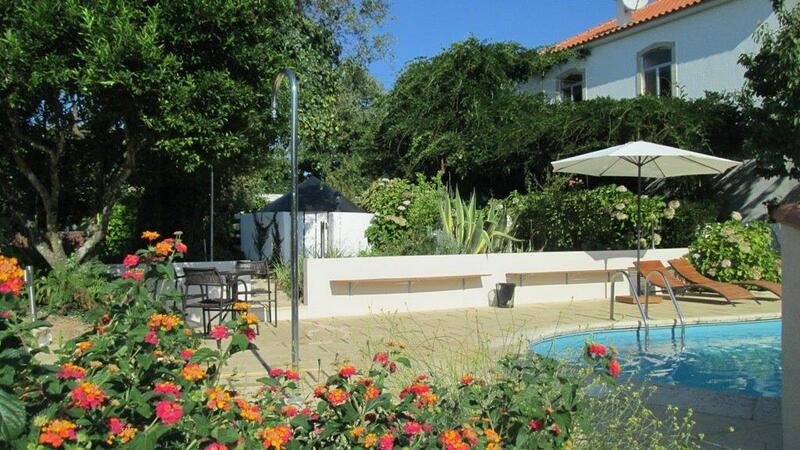 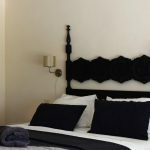 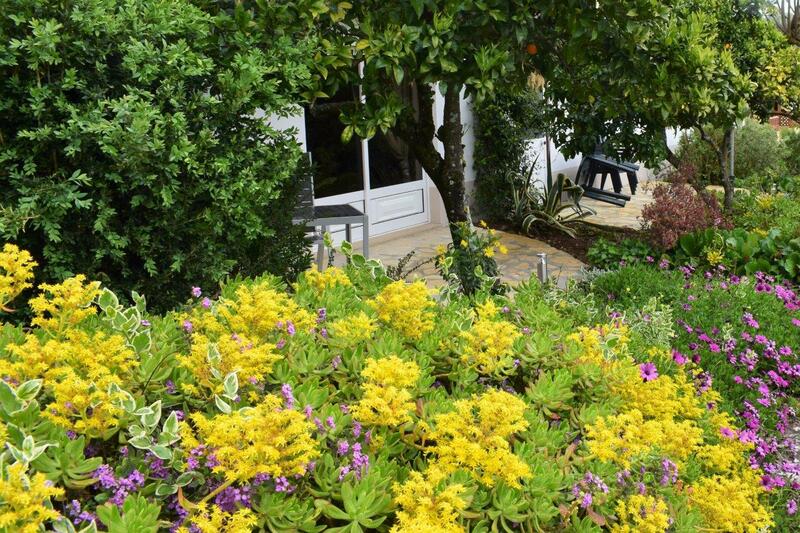 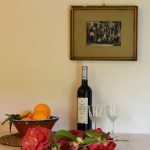 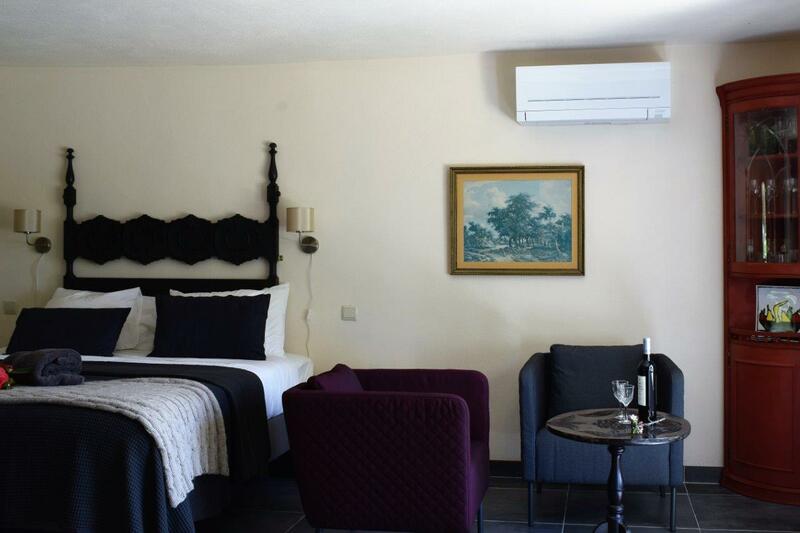 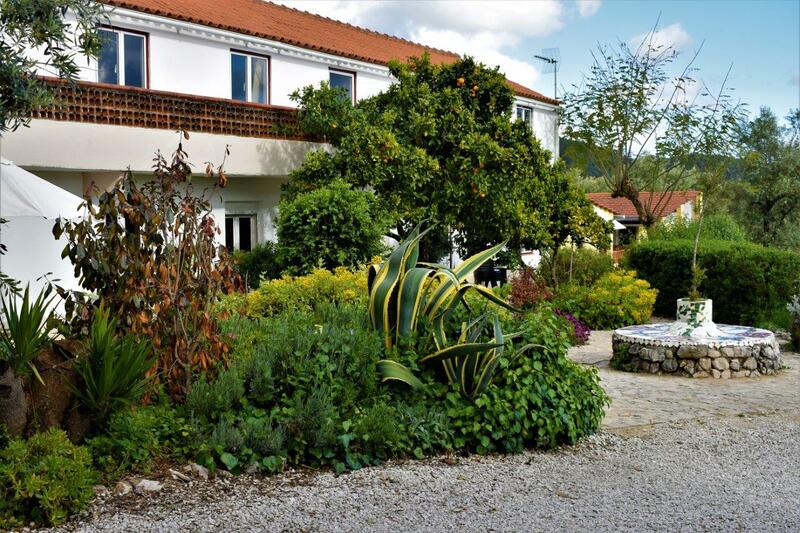 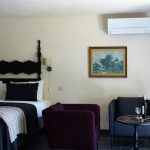 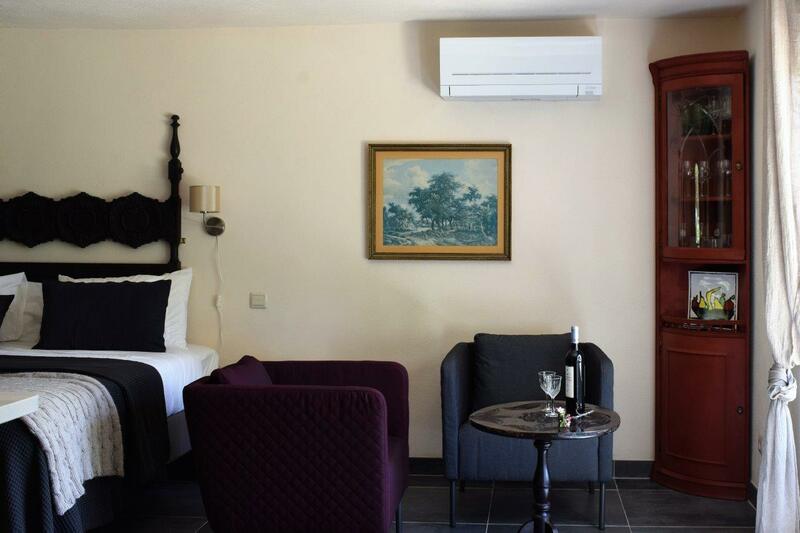 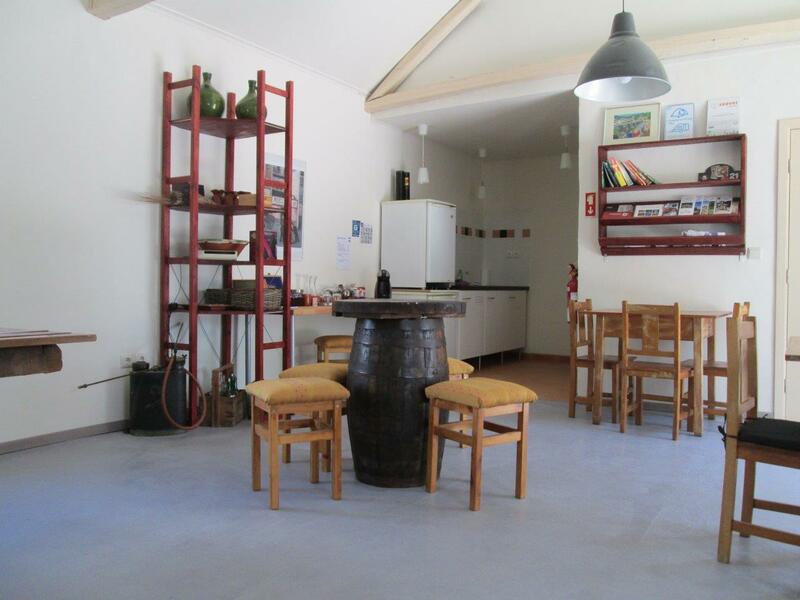 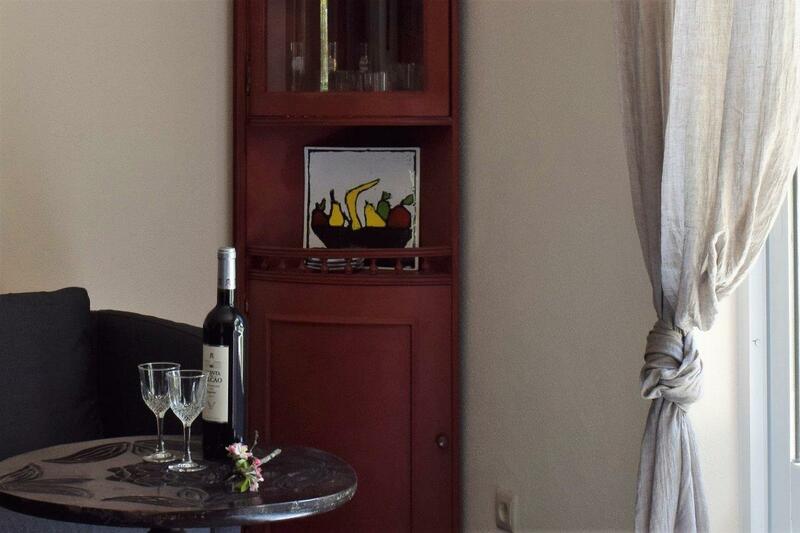 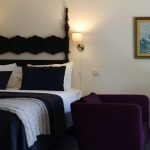 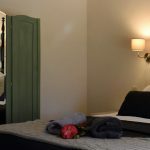 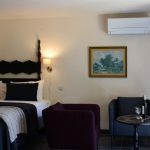 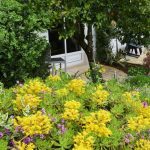 "Quinta da Cerejeira: the place to see, to stay and to return"
Staying at Quinta da Cerejeira? 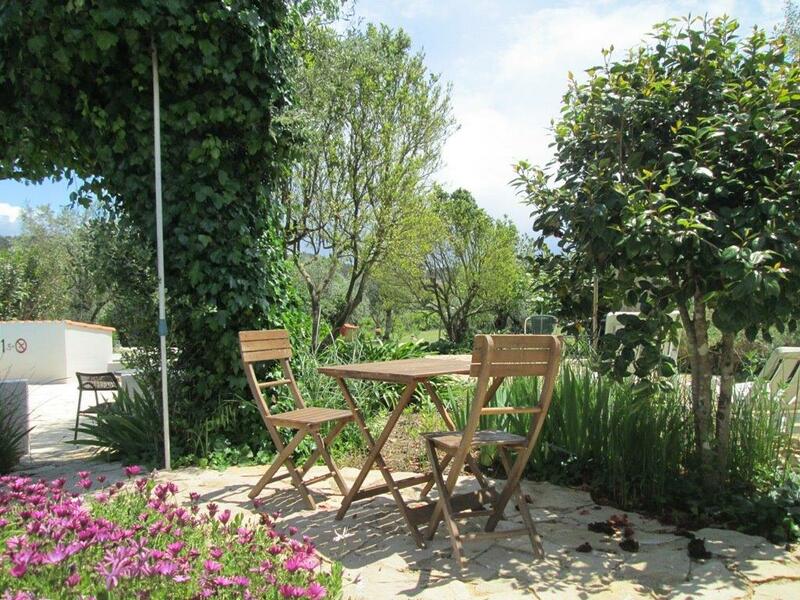 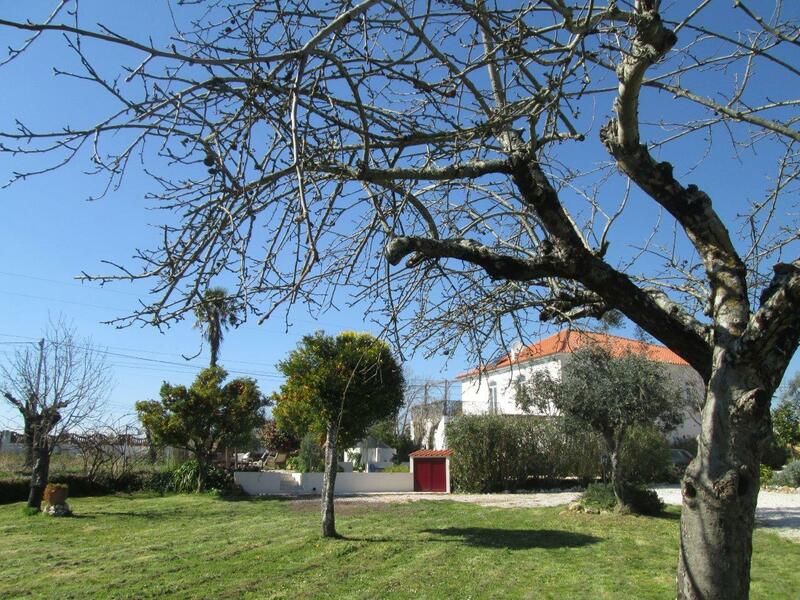 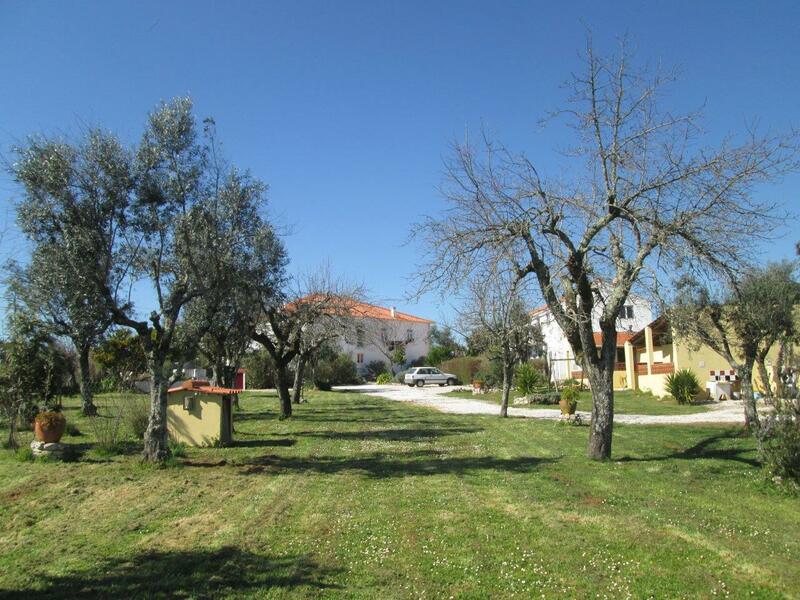 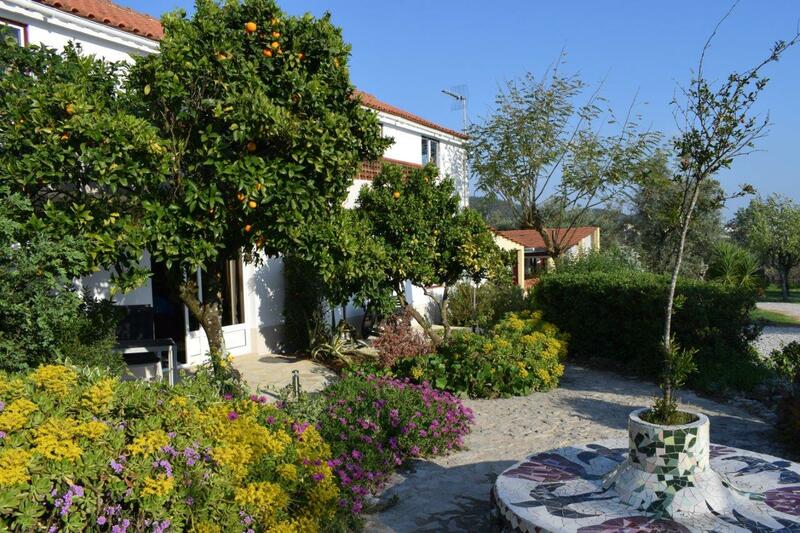 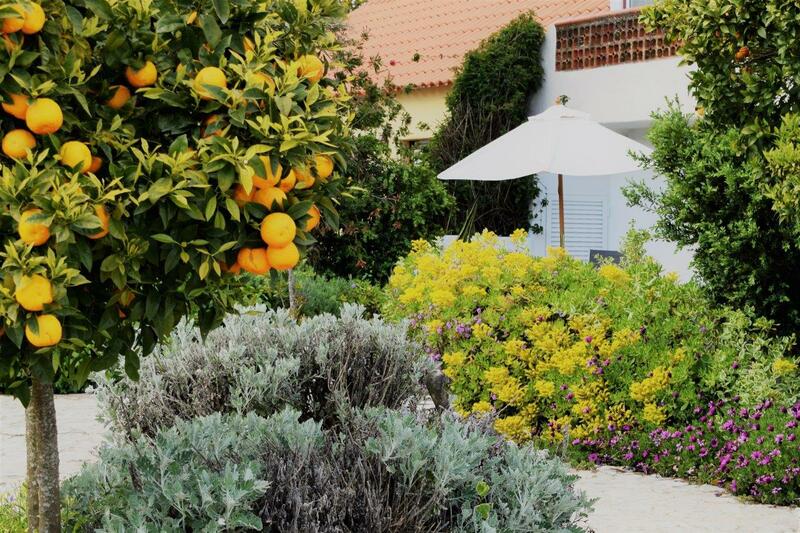 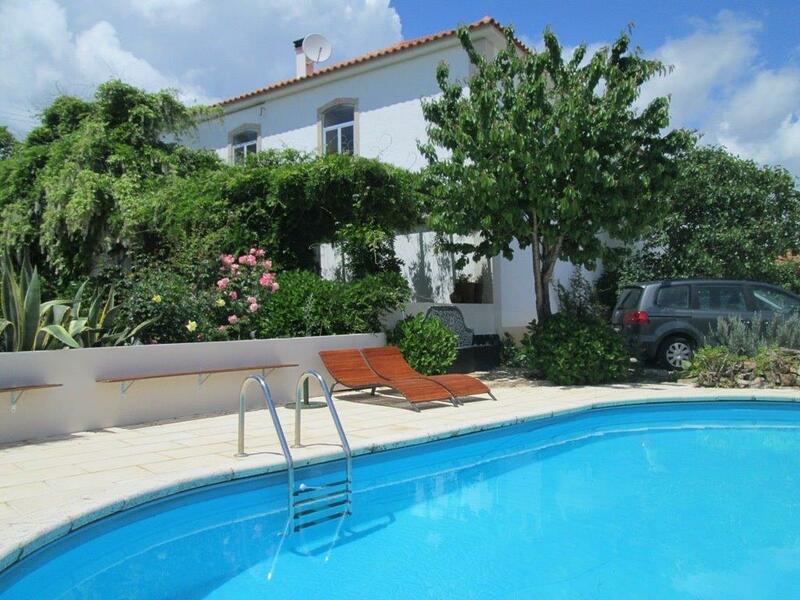 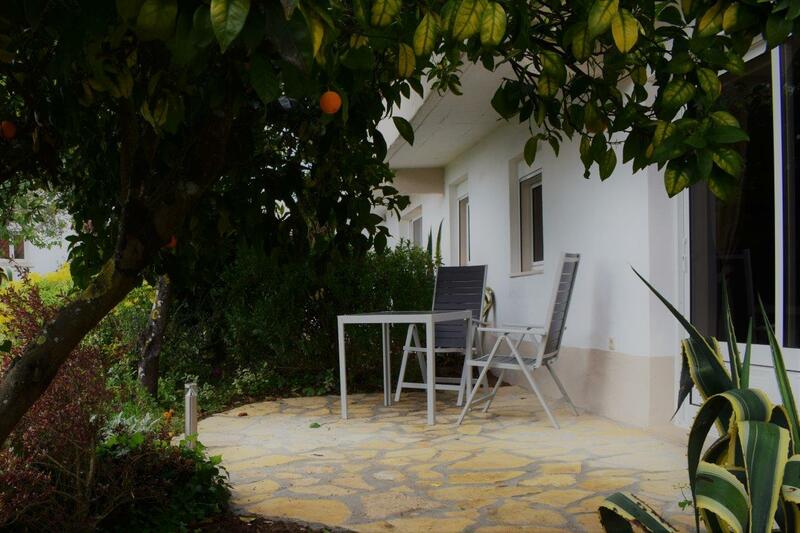 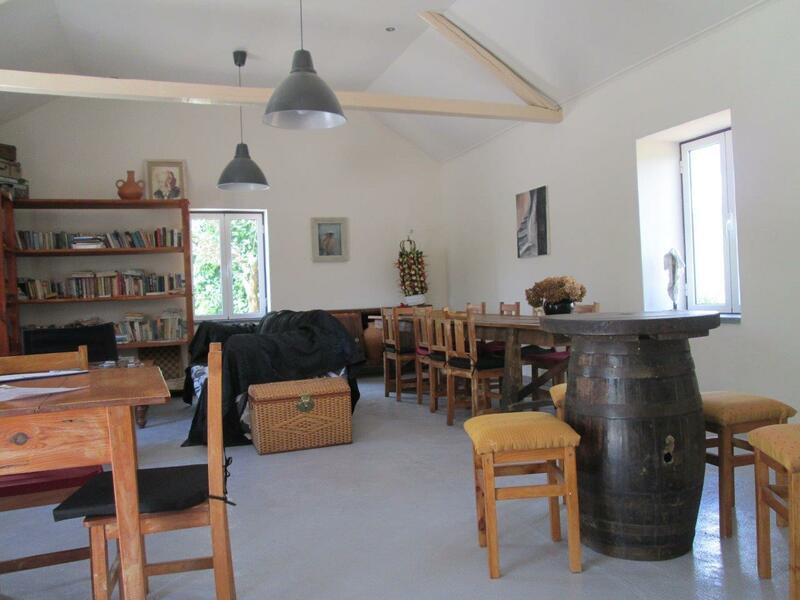 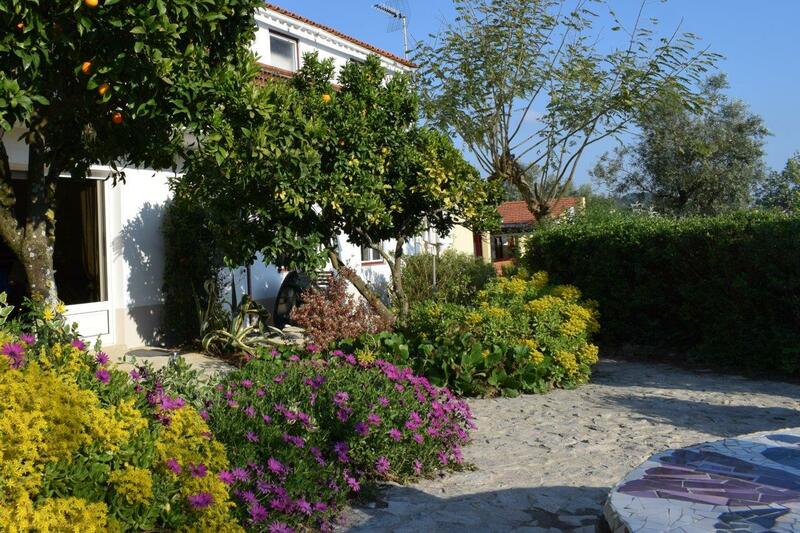 It does include: an oasis of quietness, surrounded by nature and the friendly Portuguese way of living. 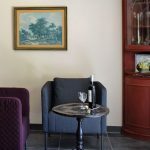 And we are delivering hospitality already for more than 15 years. 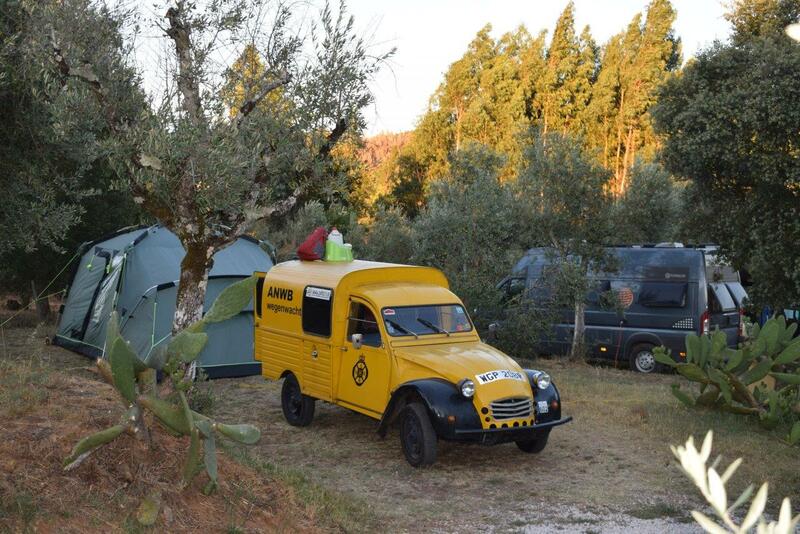 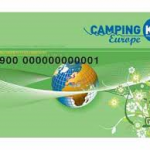 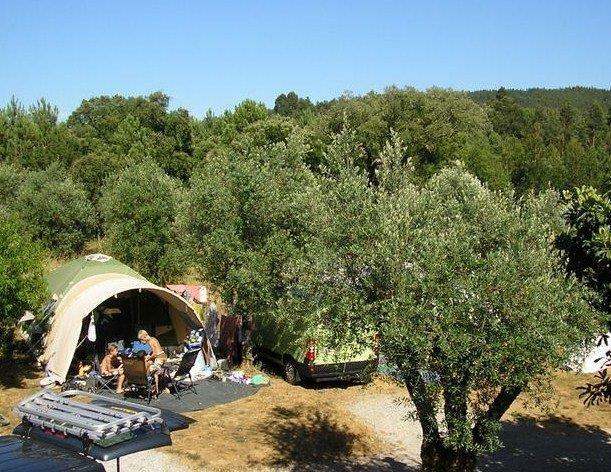 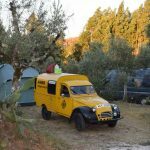 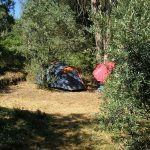 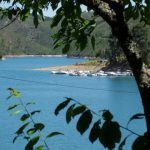 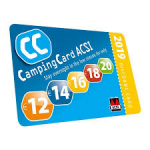 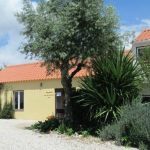 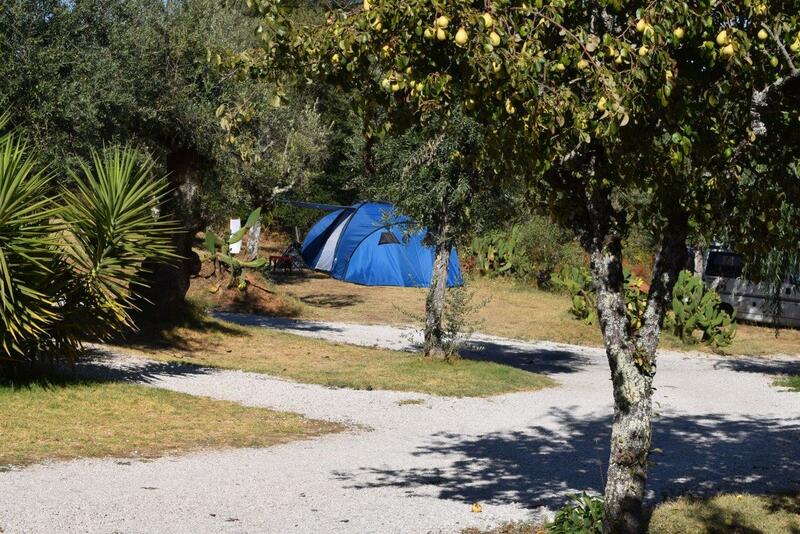 Our campsite facilities and accommodations are very suitable both for staying overnight during your round trip though Portugal as well as for a longer stay to enjoy your holidays and just to relax. 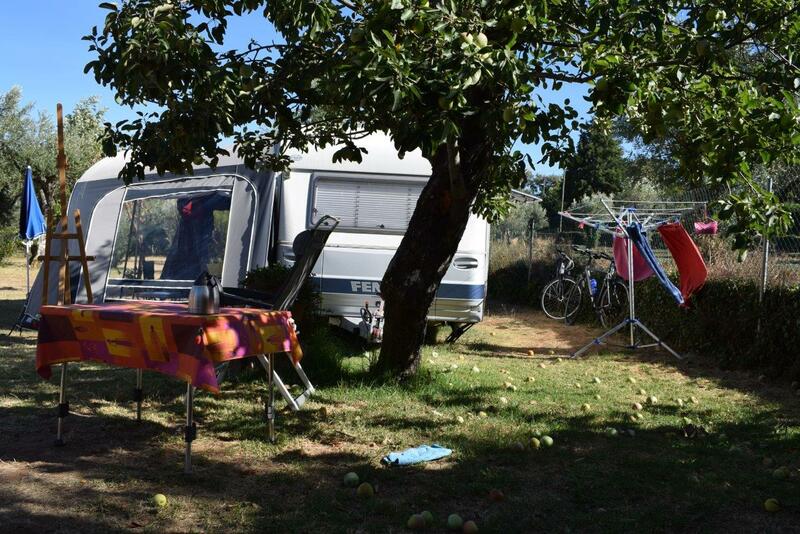 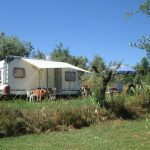 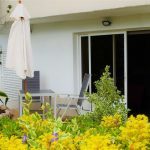 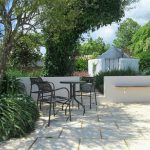 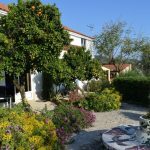 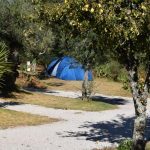 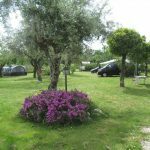 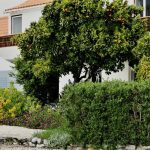 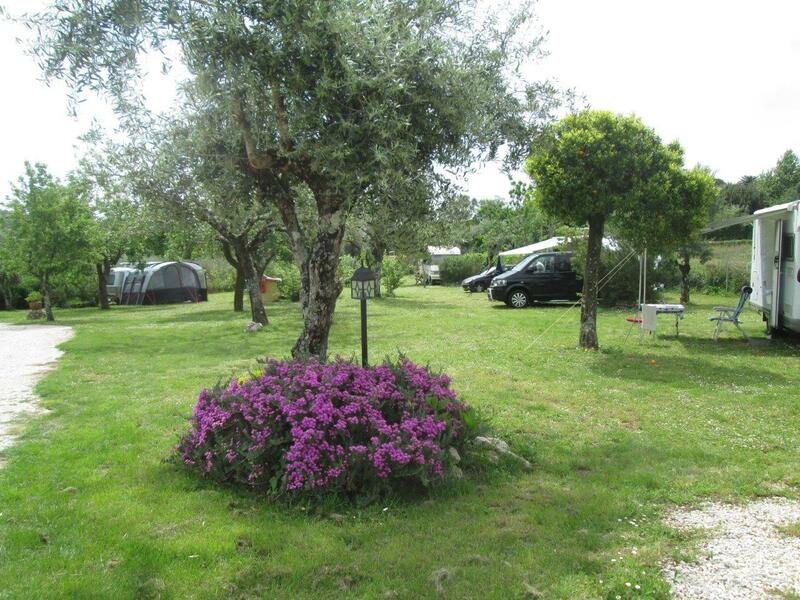 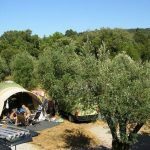 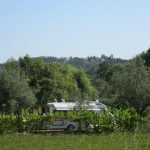 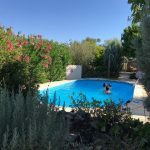 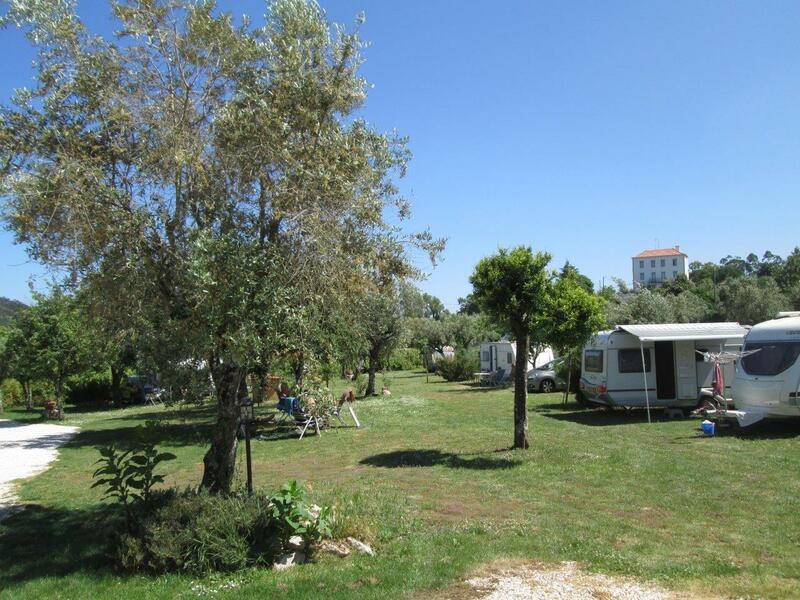 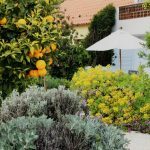 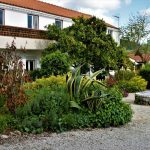 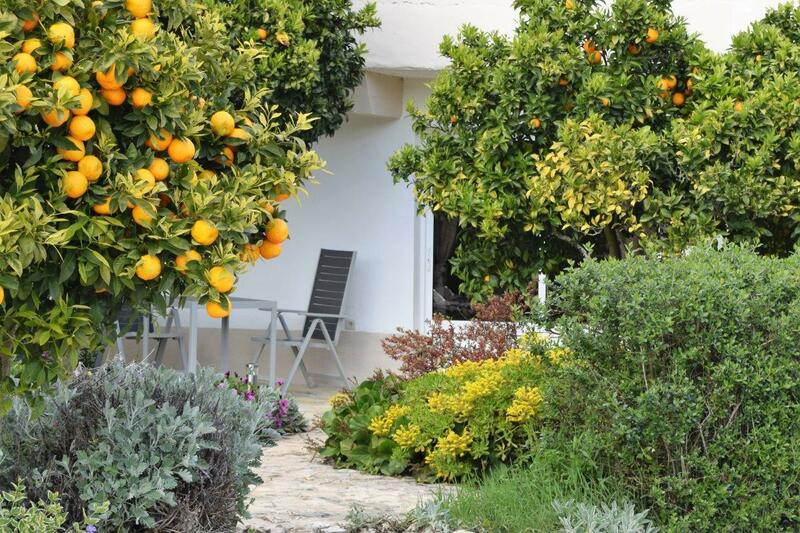 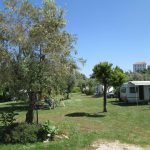 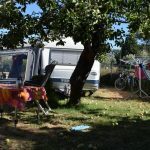 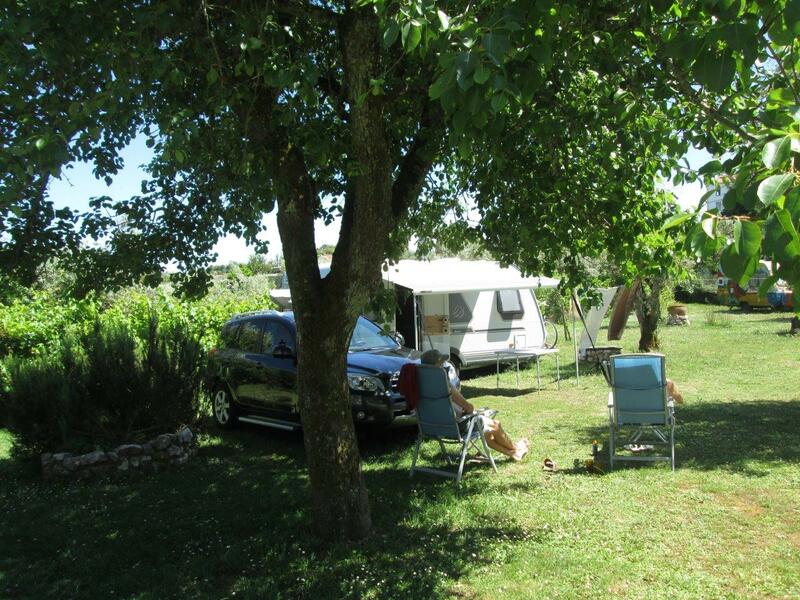 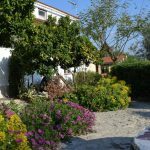 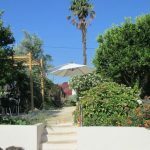 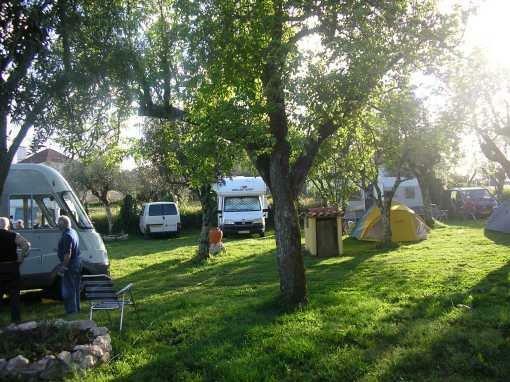 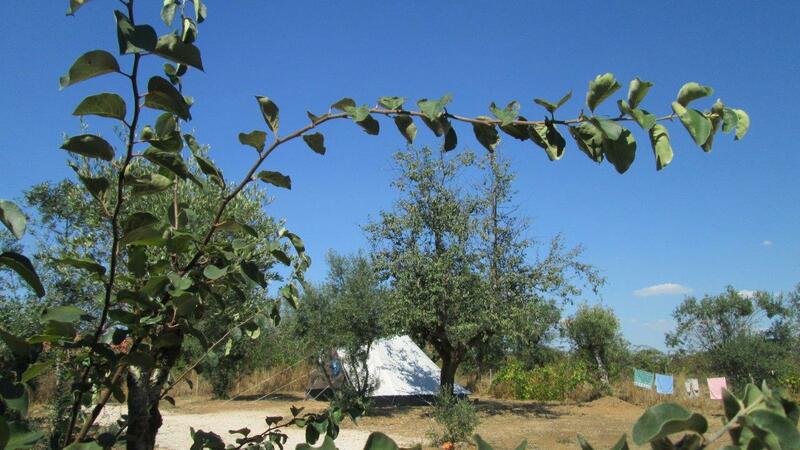 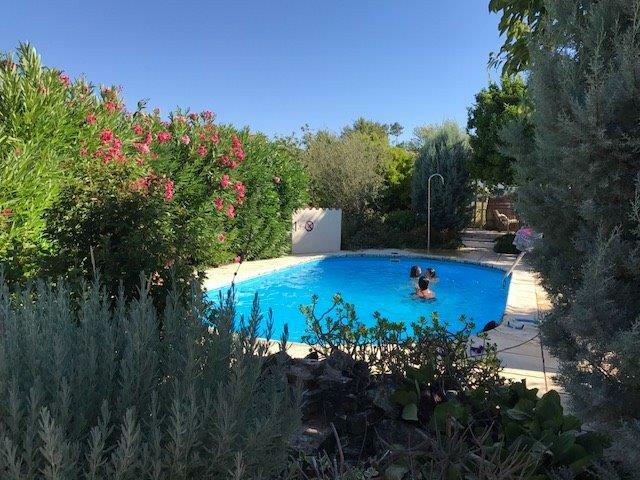 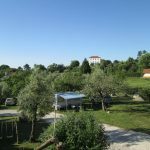 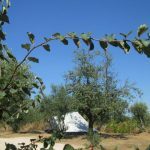 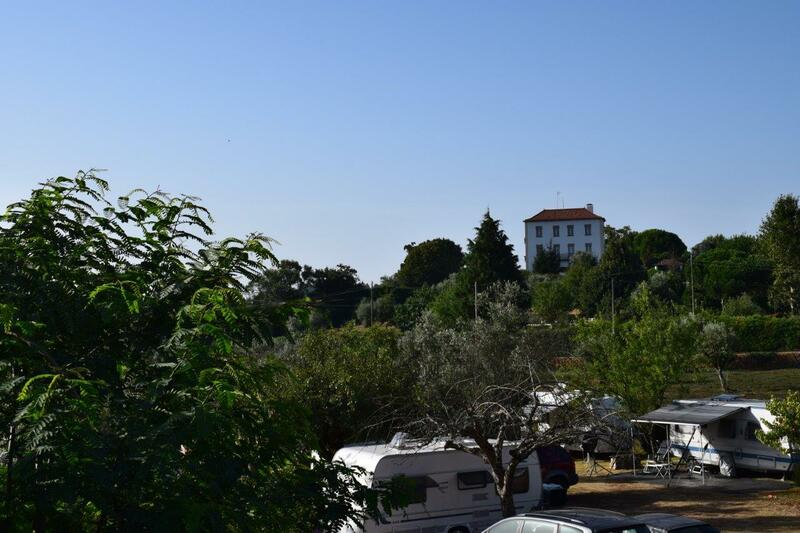 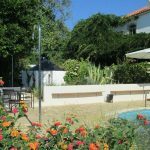 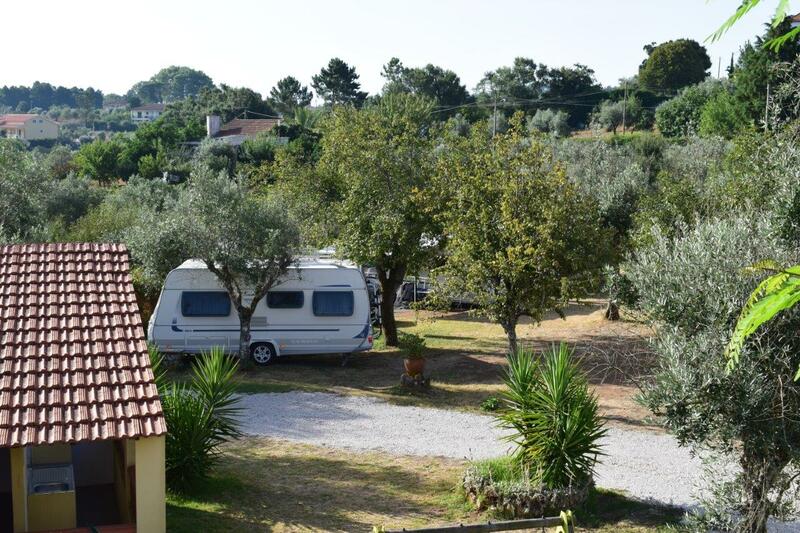 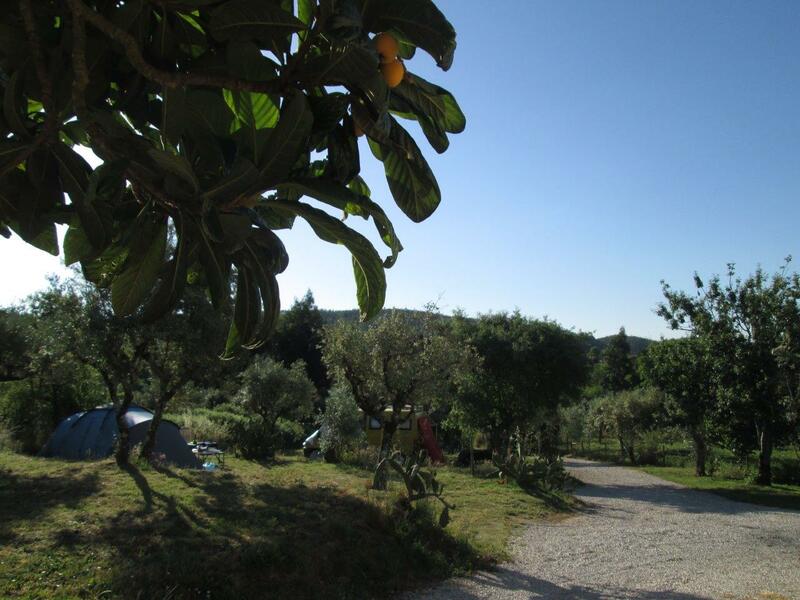 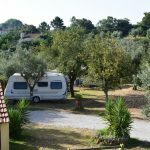 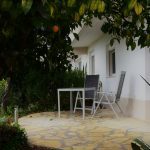 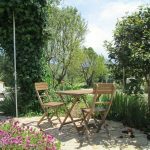 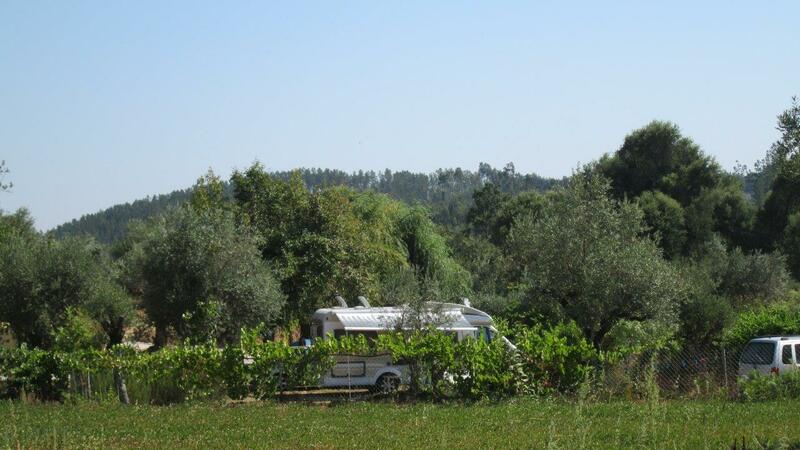 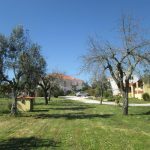 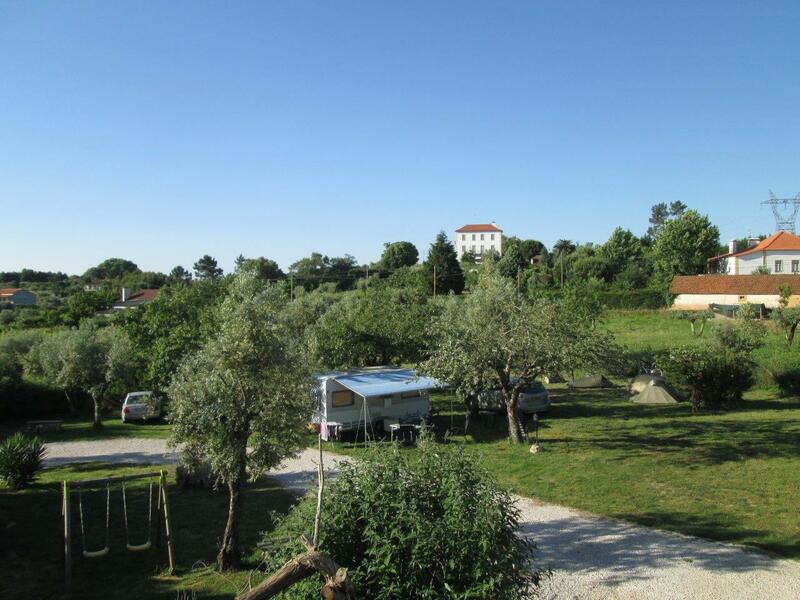 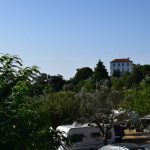 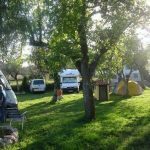 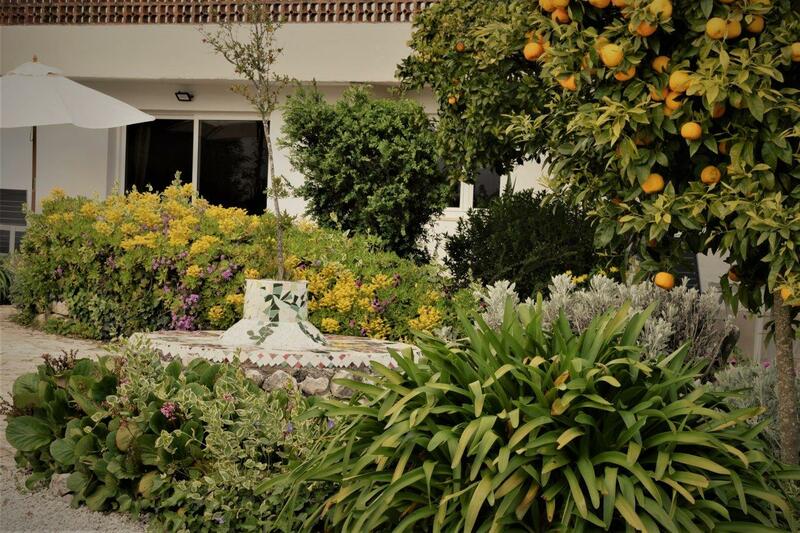 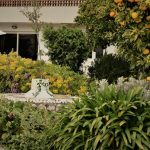 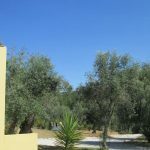 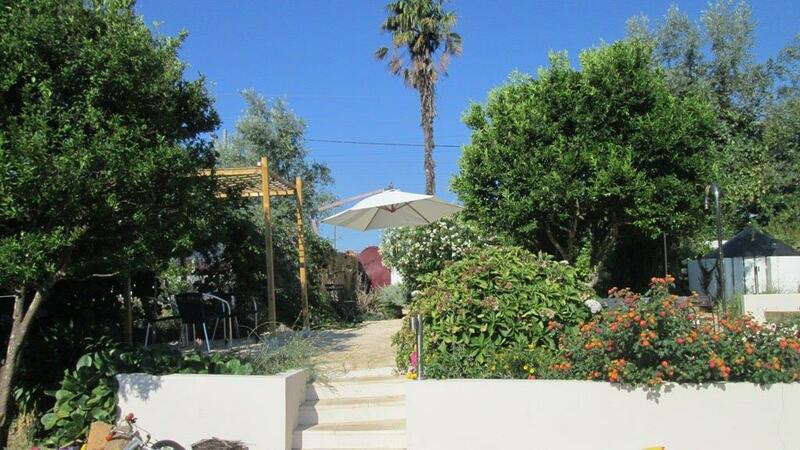 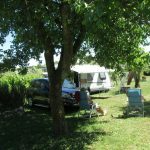 The campsite has pitches in the old fruit garden of our Quinta as well as on other plain terraces, adding up to about 30 large and small pitches. 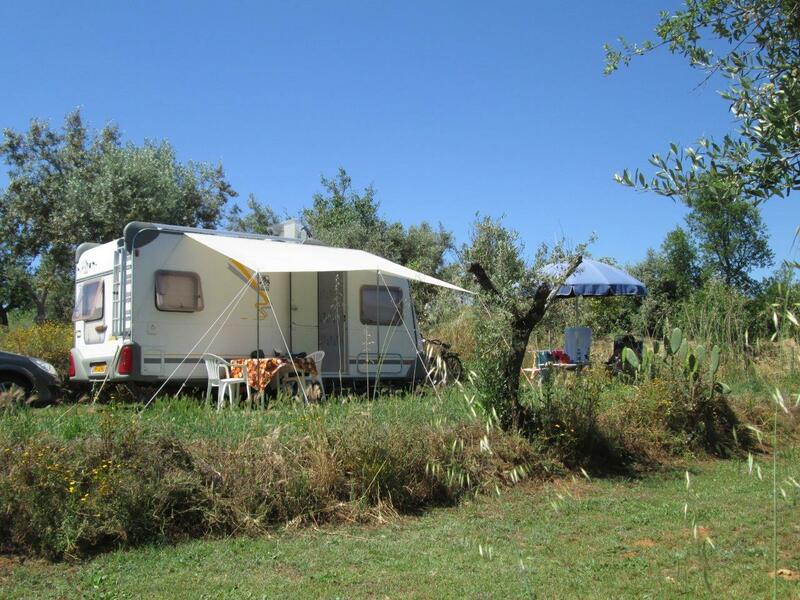 All pitches are easily accessible, even with larger caravans and motor homes. 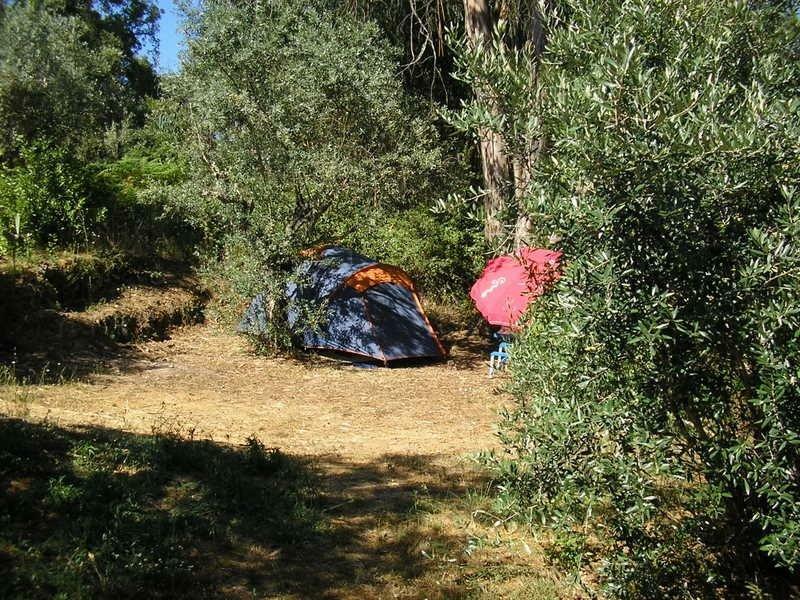 The trees will give you enough shadow. 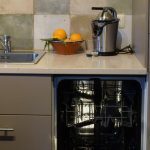 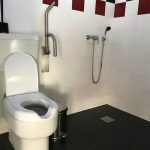 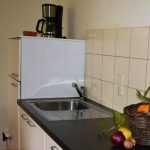 Obvious we offer you all the services you need: electricity with 6 ampere, free hot showers, free hot water for dish and cloth washing, waste water drain for toilets. 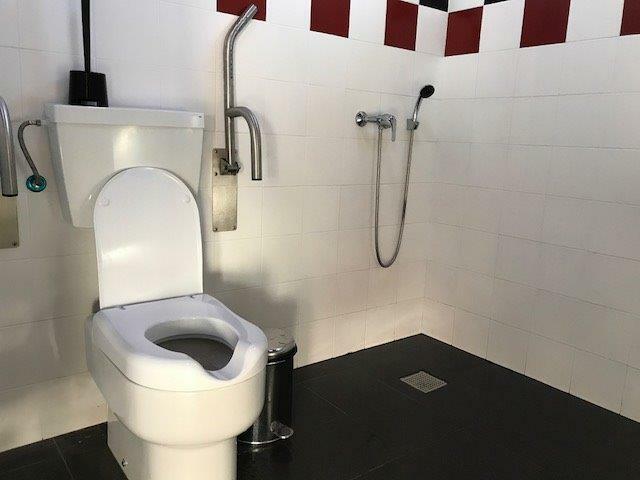 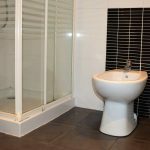 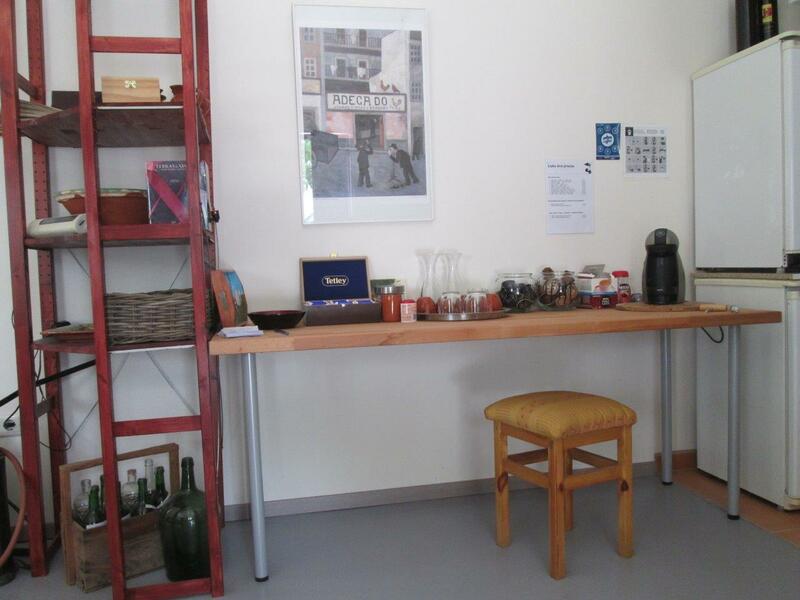 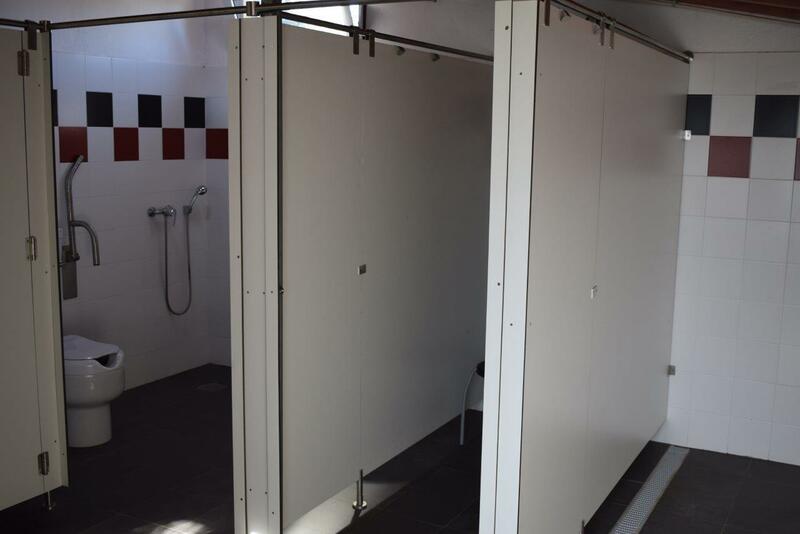 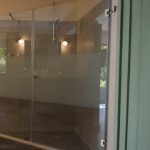 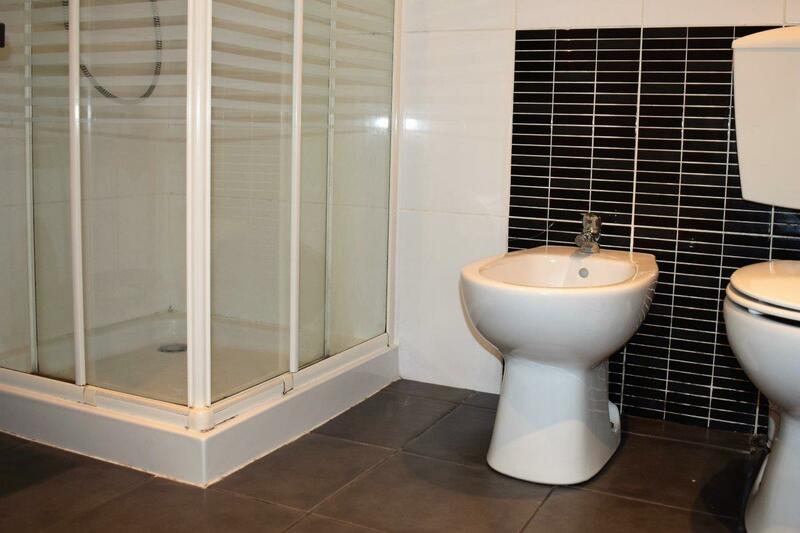 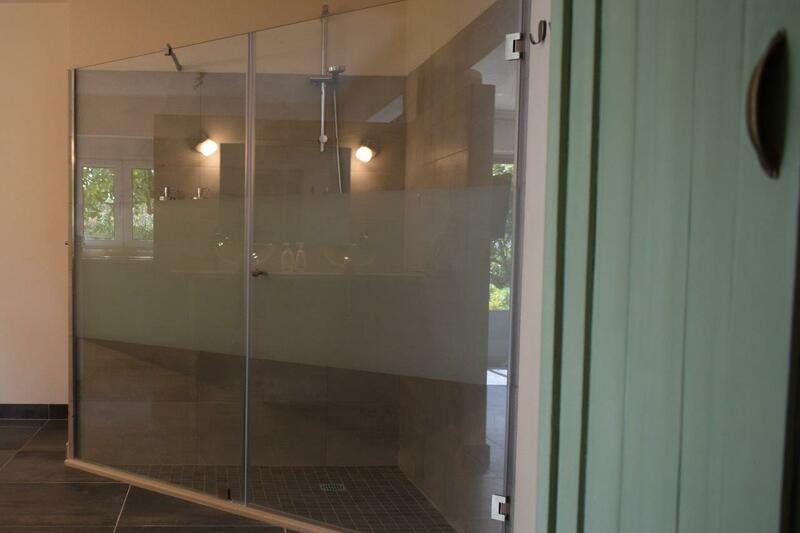 We also offer facilities for people with disabilities. 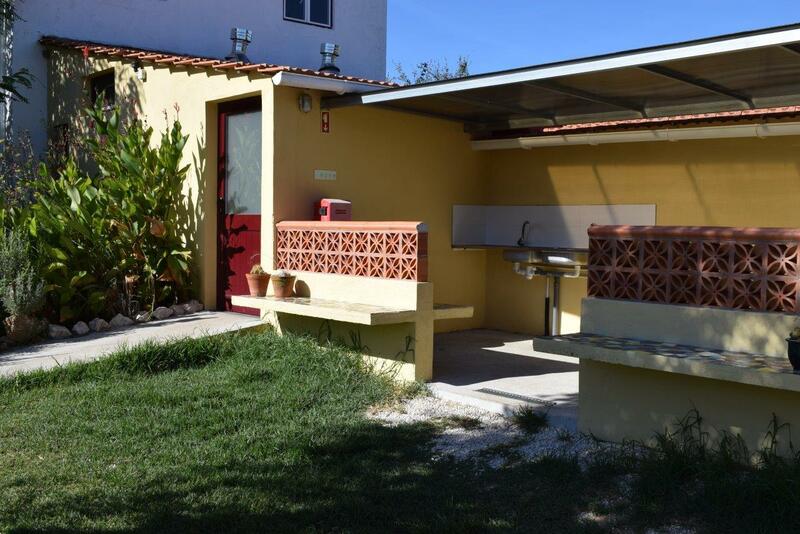 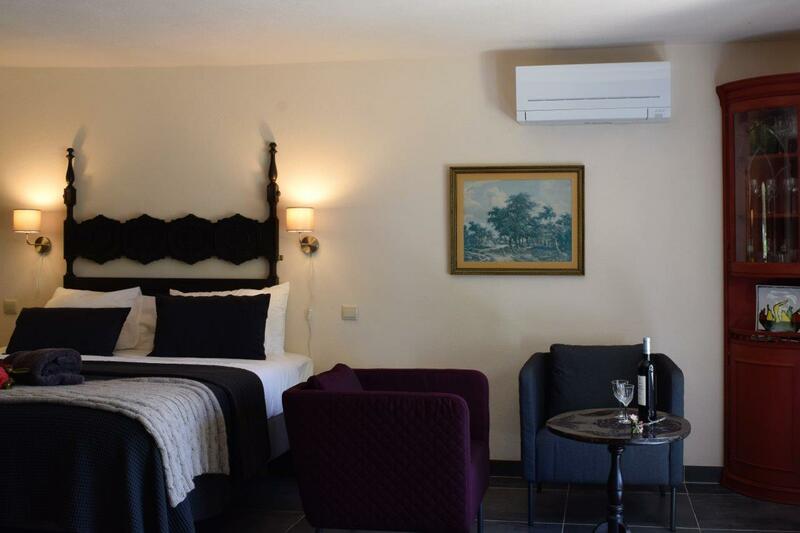 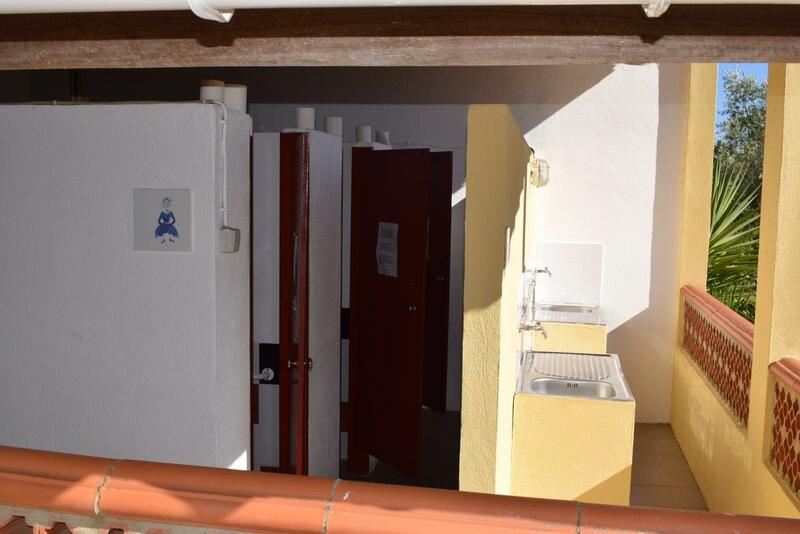 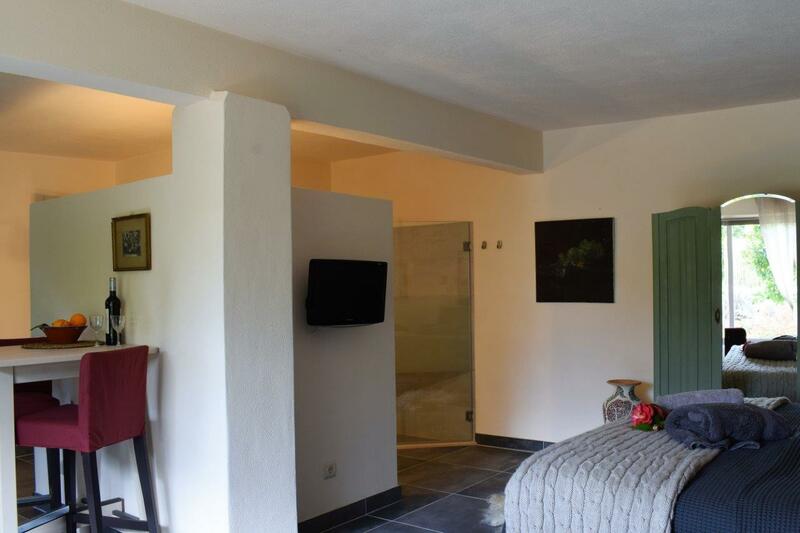 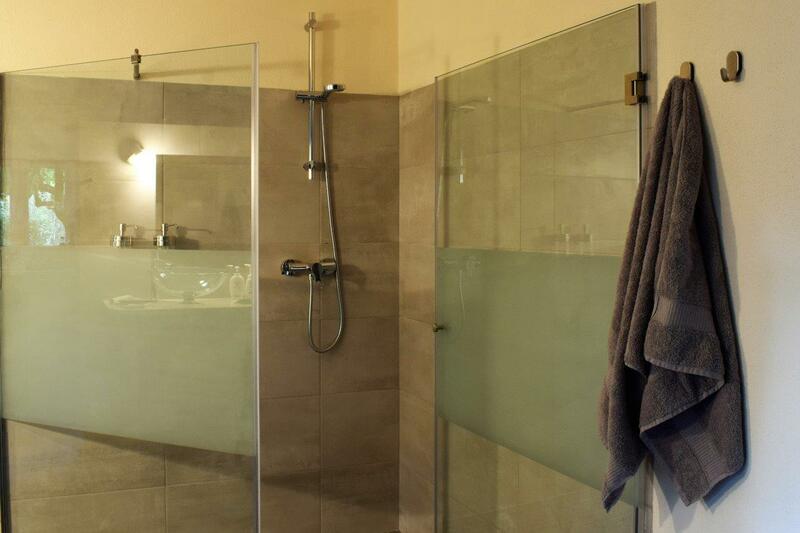 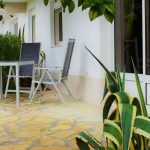 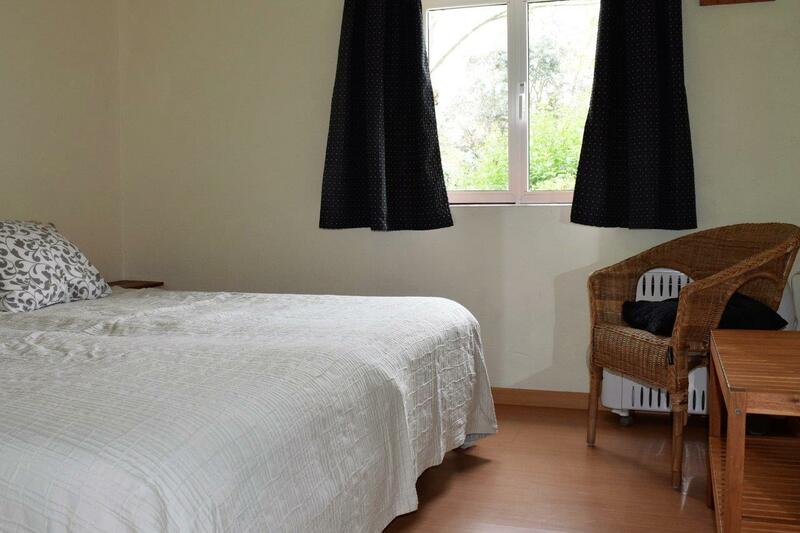 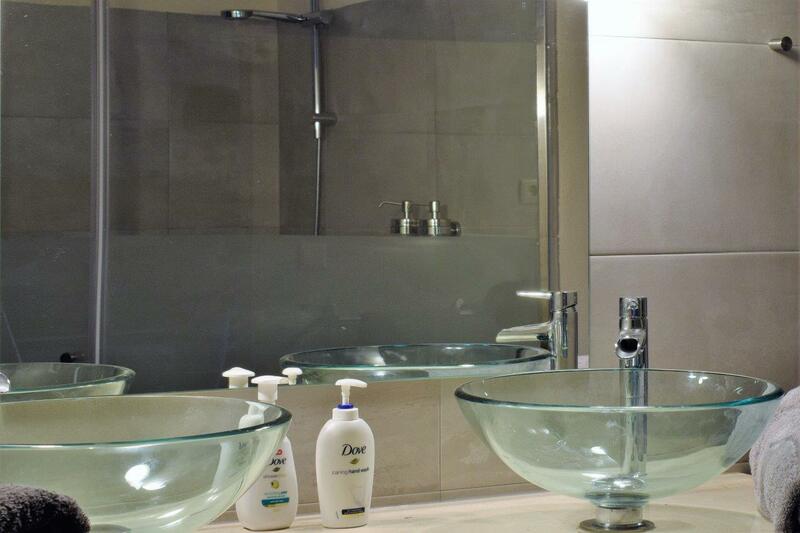 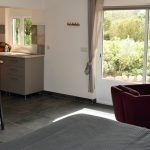 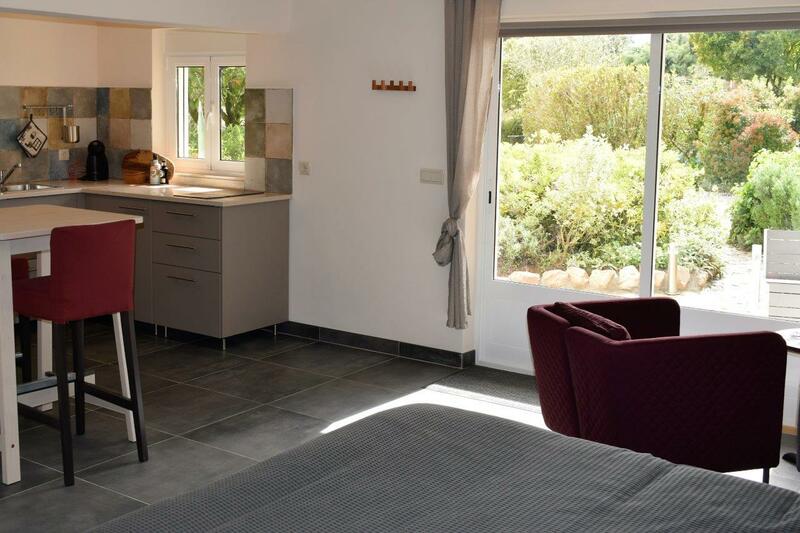 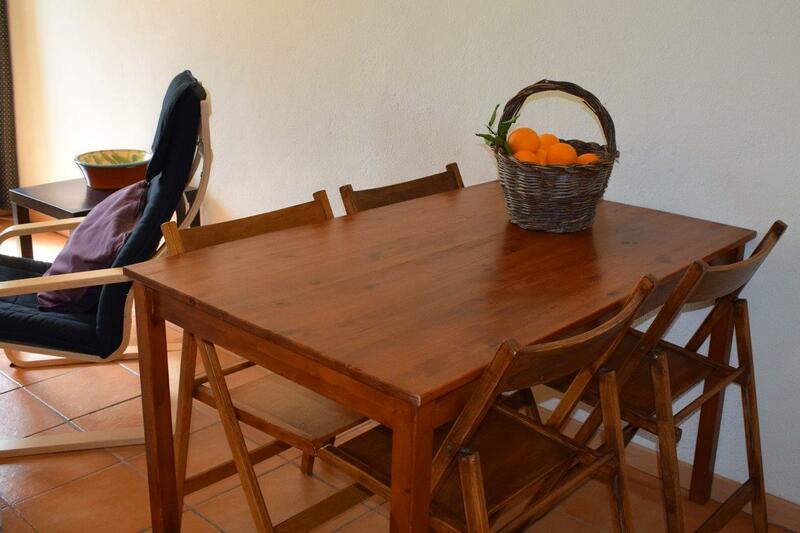 In a separate building at the Quinta we have three fully equipped holiday accommodations for 2-4 persons. 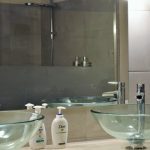 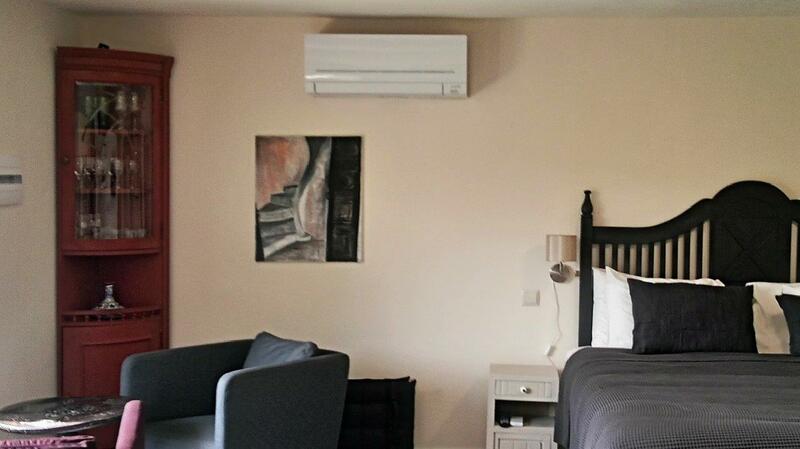 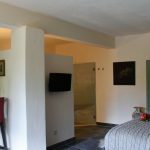 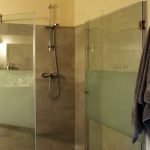 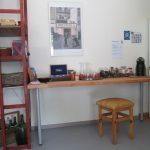 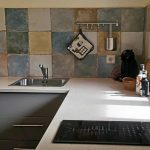 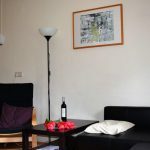 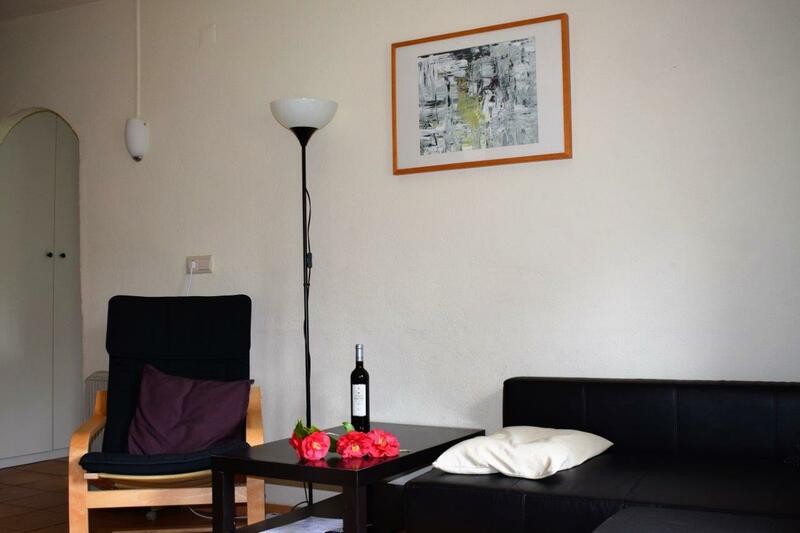 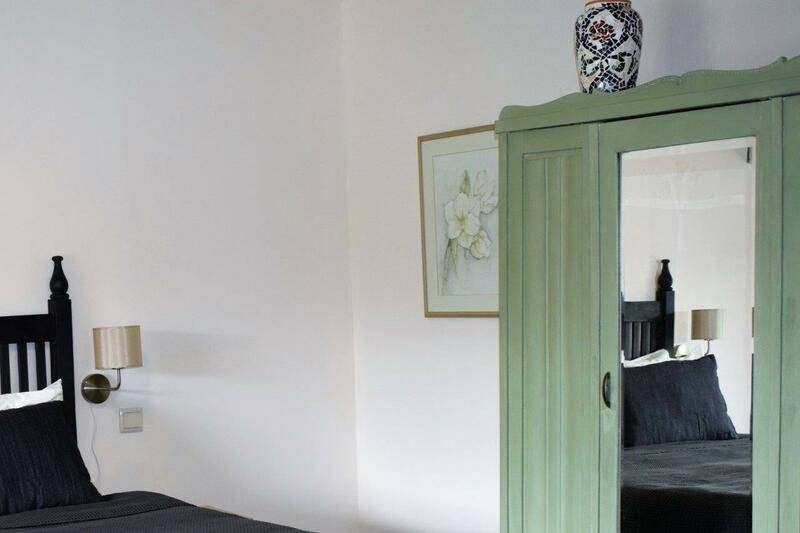 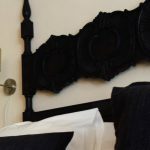 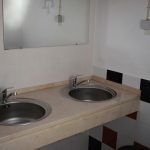 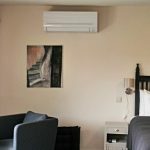 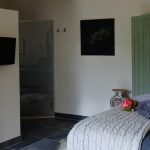 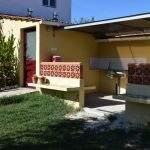 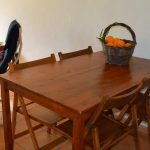 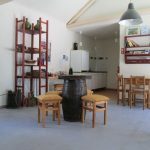 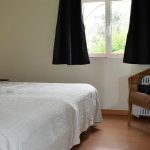 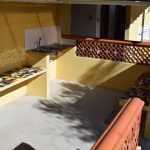 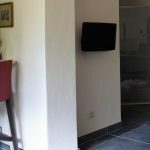 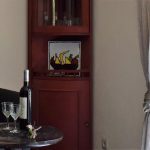 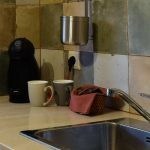 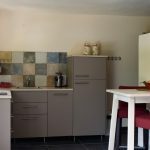 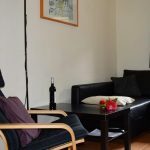 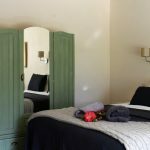 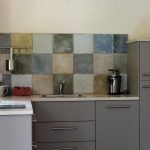 The apartment with the same size has a living room with a fully equipped kitchen, a seperate bath room with toilet and shower and a 2-persons bed room. 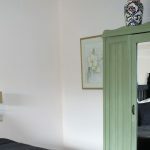 It has an additional 2-persons sleeping sofa in the living room. 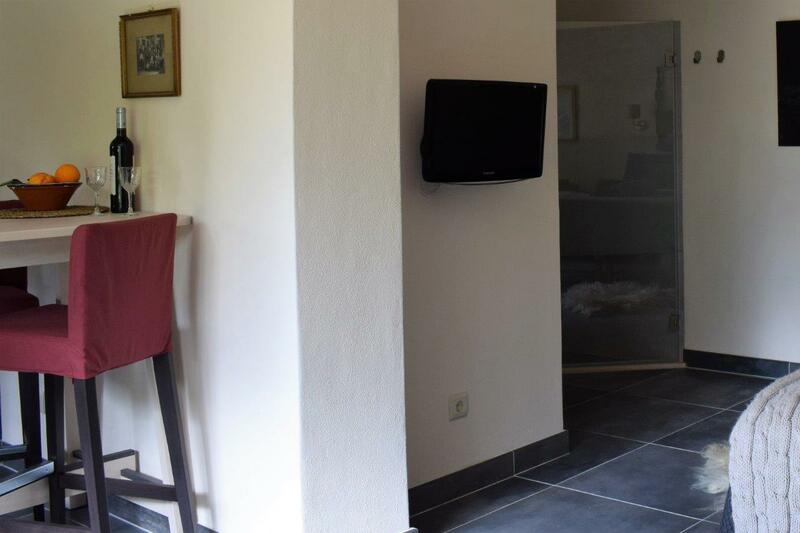 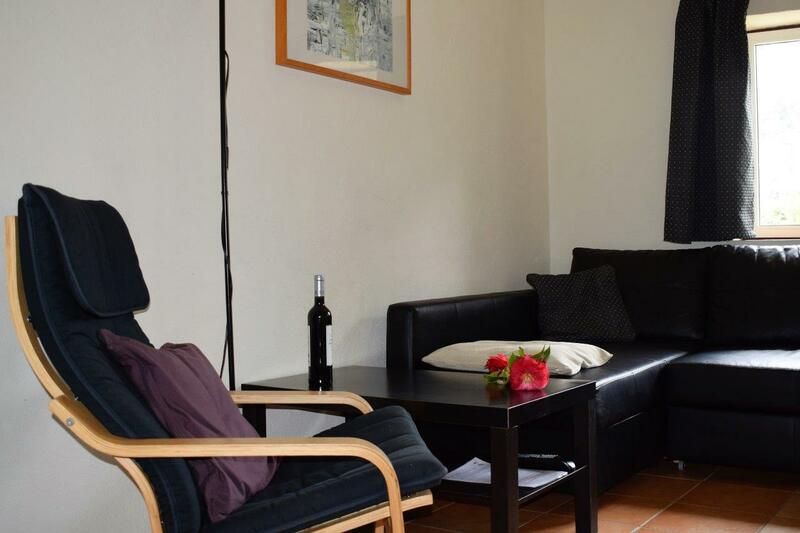 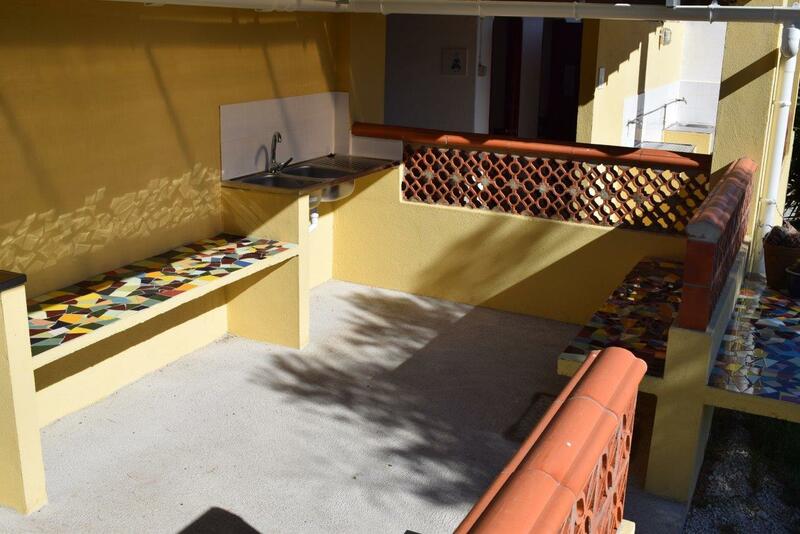 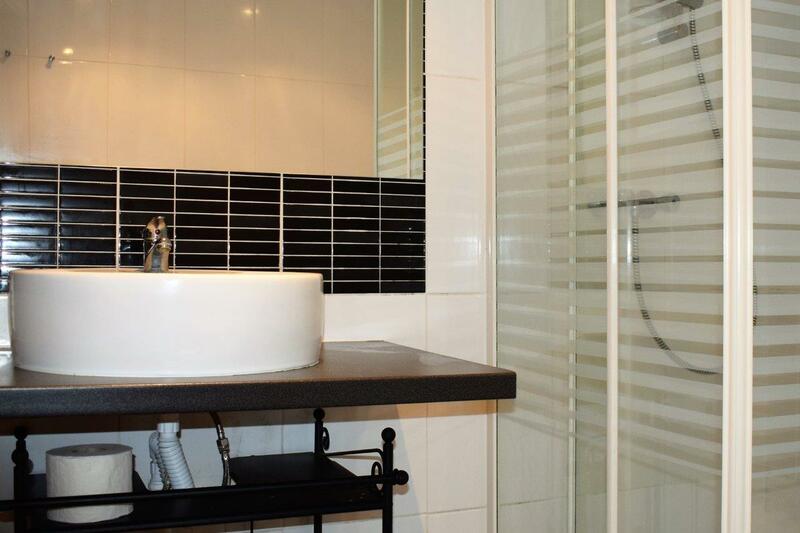 The studio and apartment are spacious and offer everything you need. 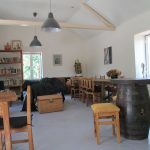 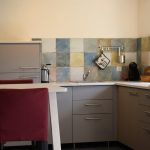 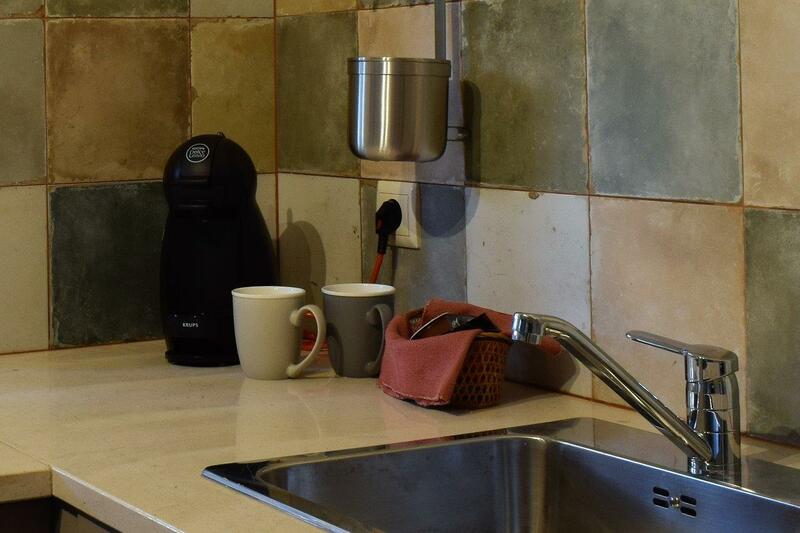 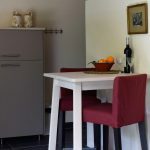 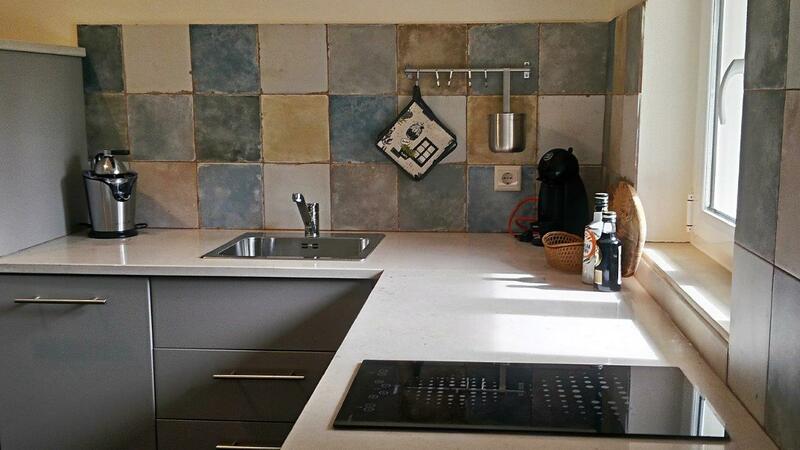 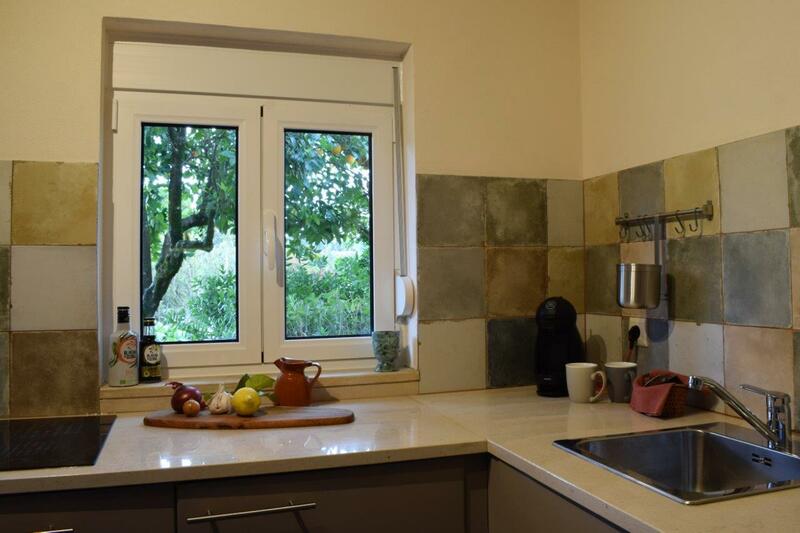 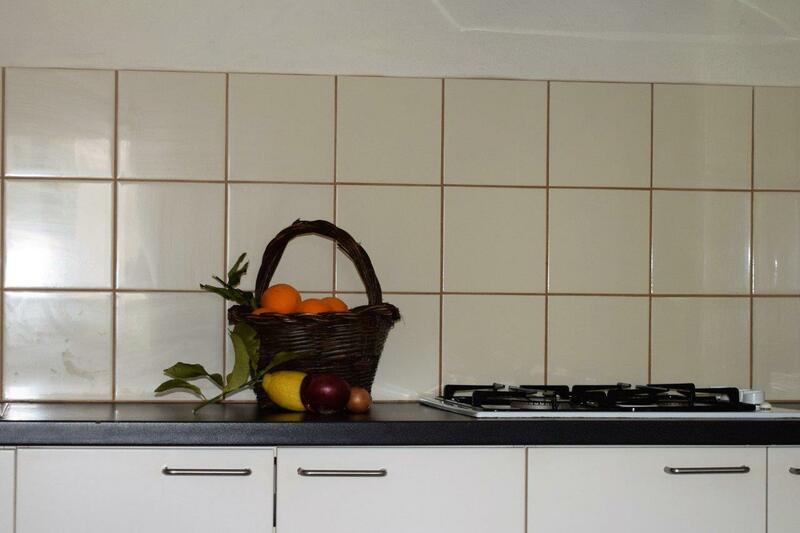 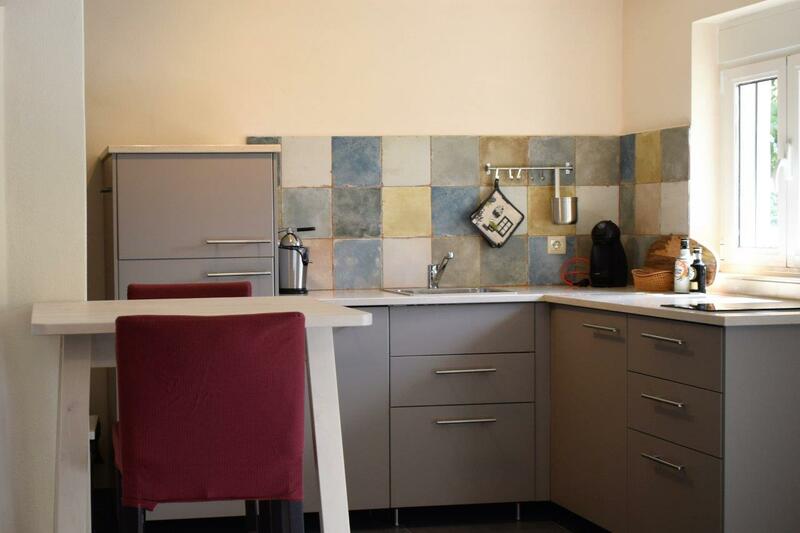 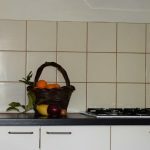 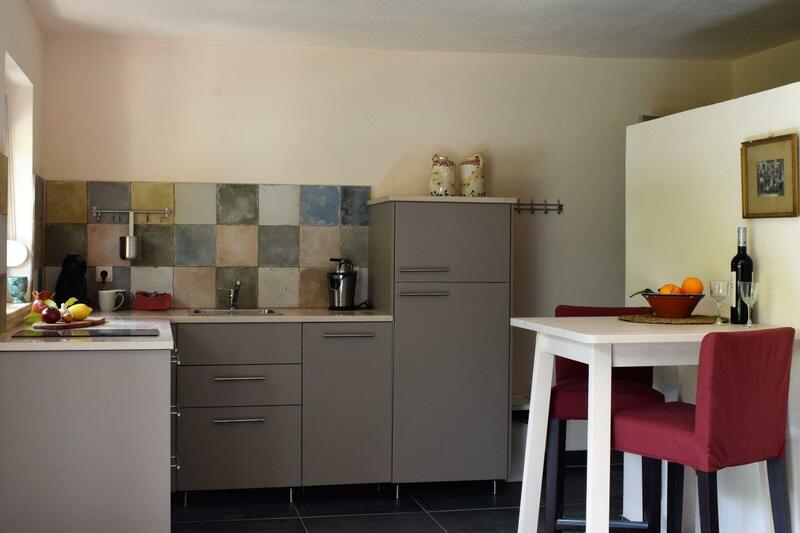 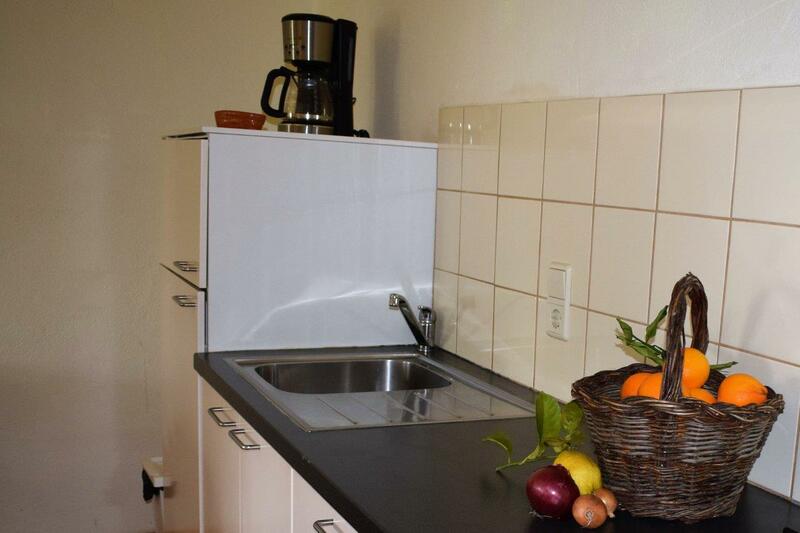 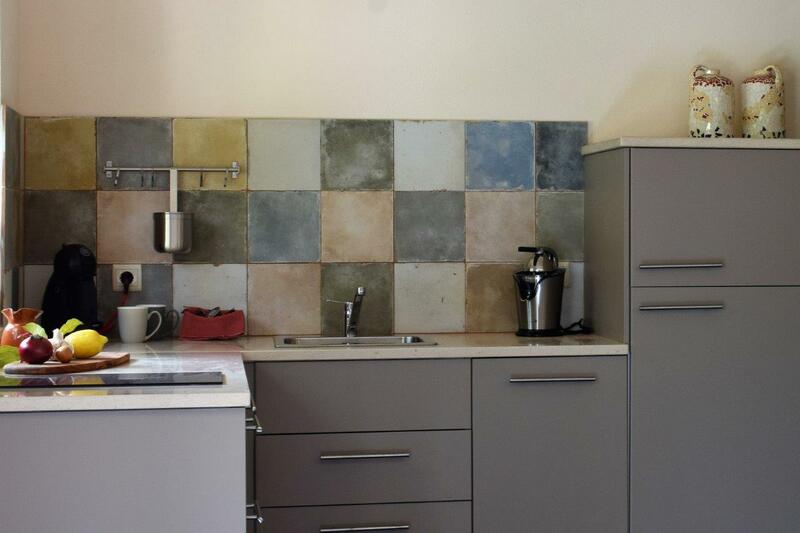 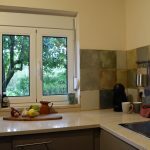 The kitchen has a refrigerator, induction (studio) or gas (apartment) hob, microwave and coffee machine. 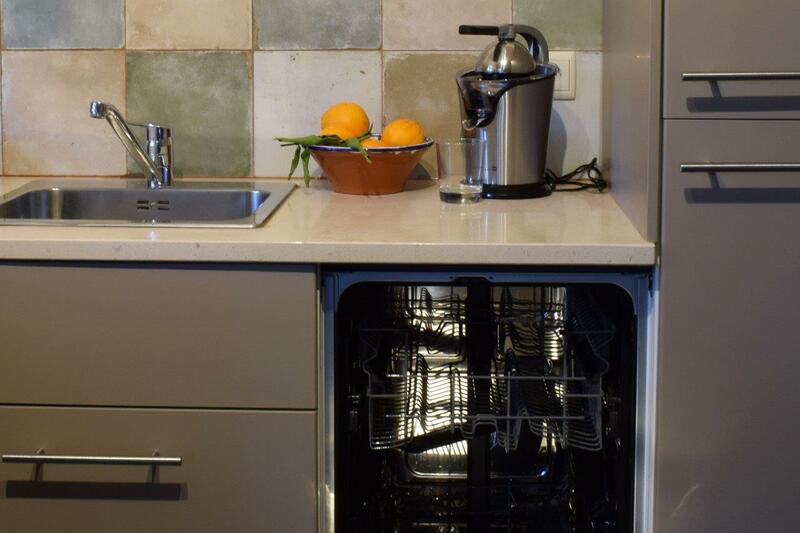 The studio also has a dish washer and AC. 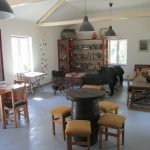 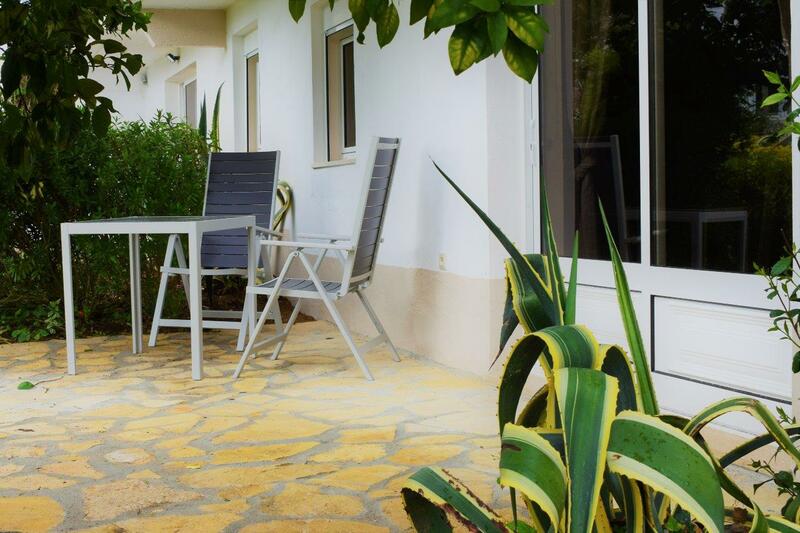 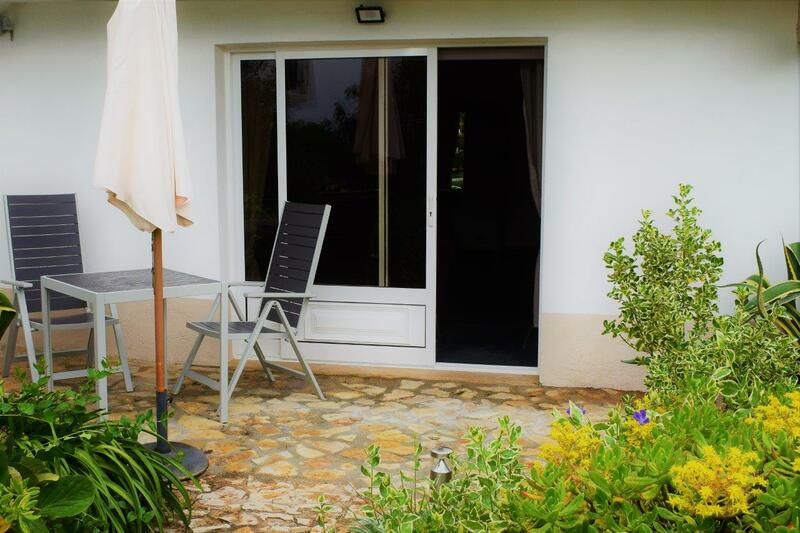 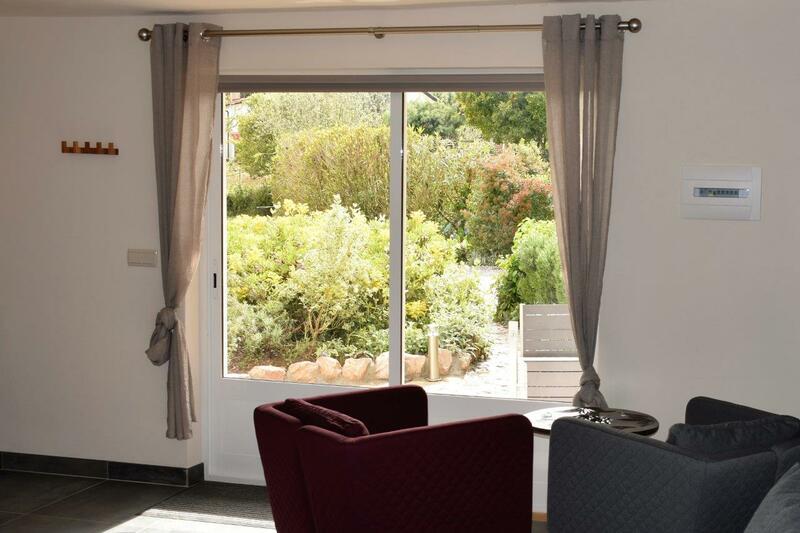 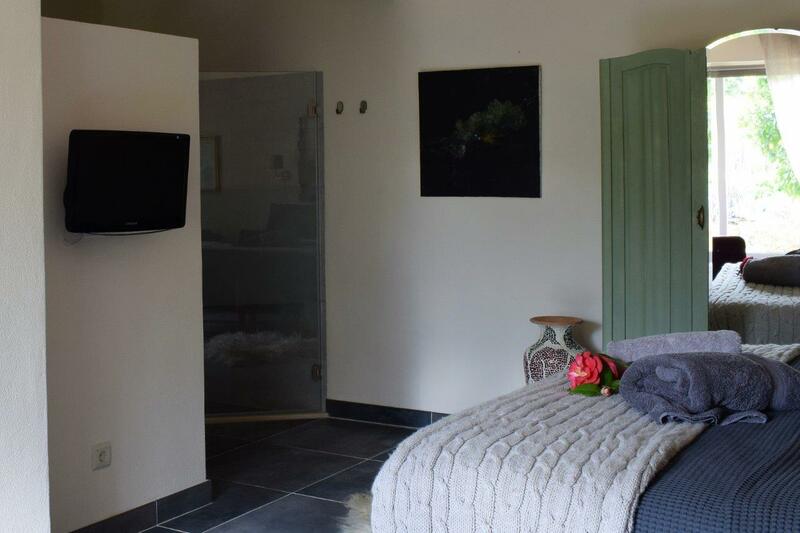 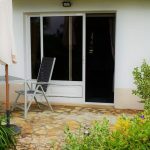 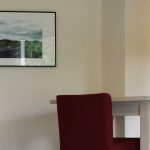 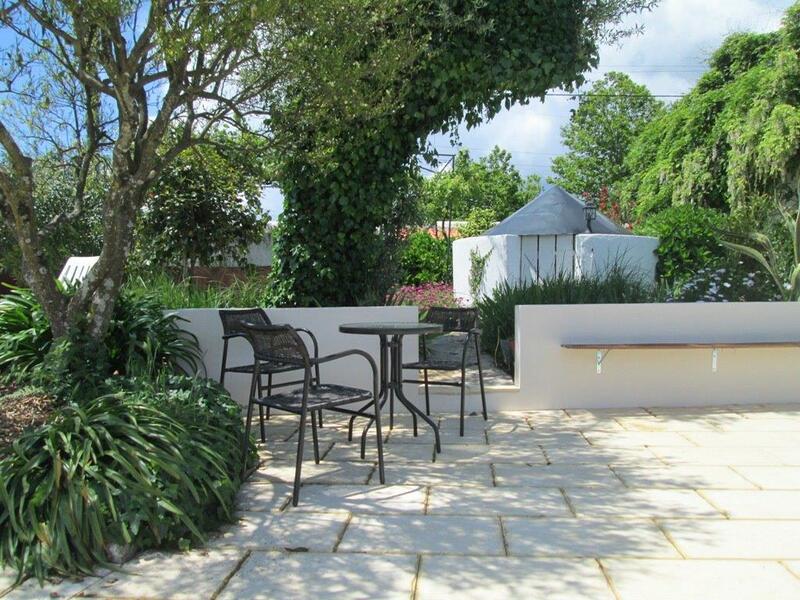 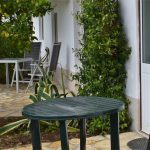 All accommodations have a TV and their own terrace with garden table and chairs. 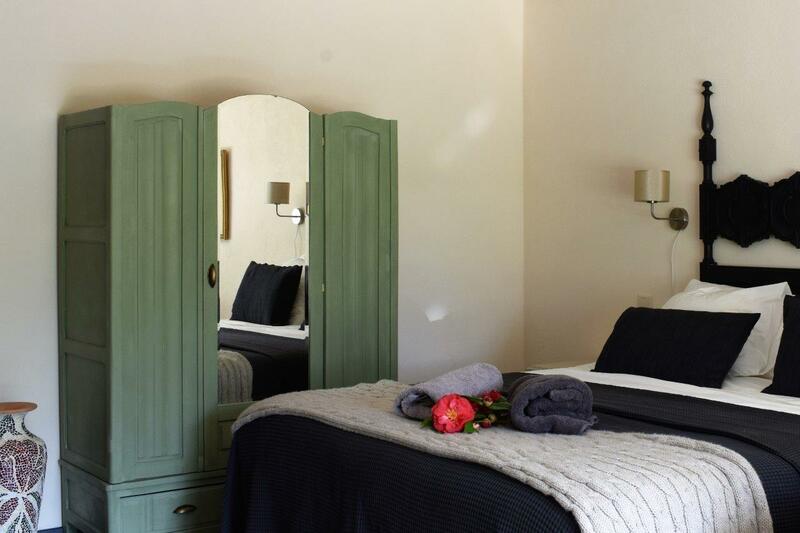 Bed- and bath linen are included. 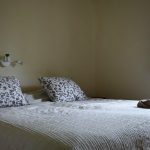 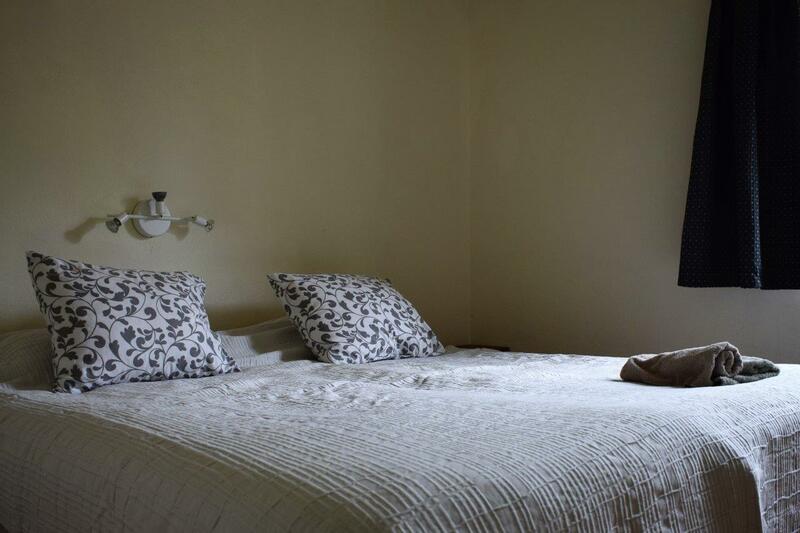 A cot or additional bed can be added on request. 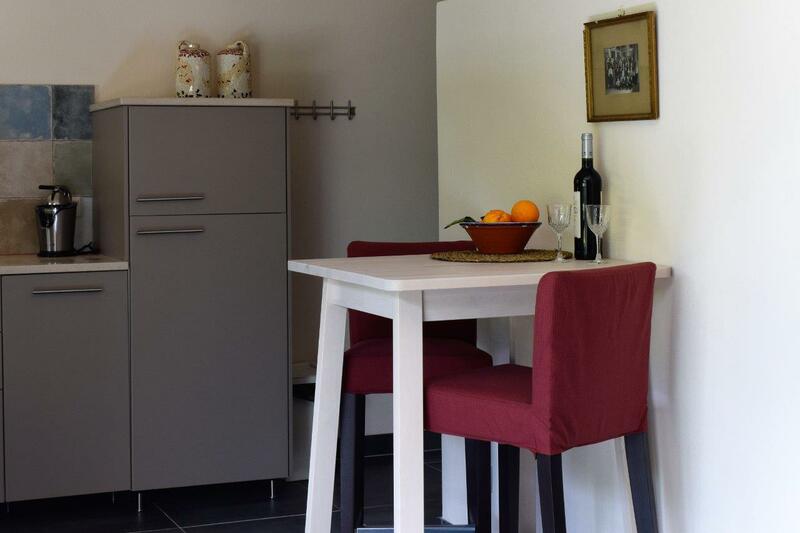 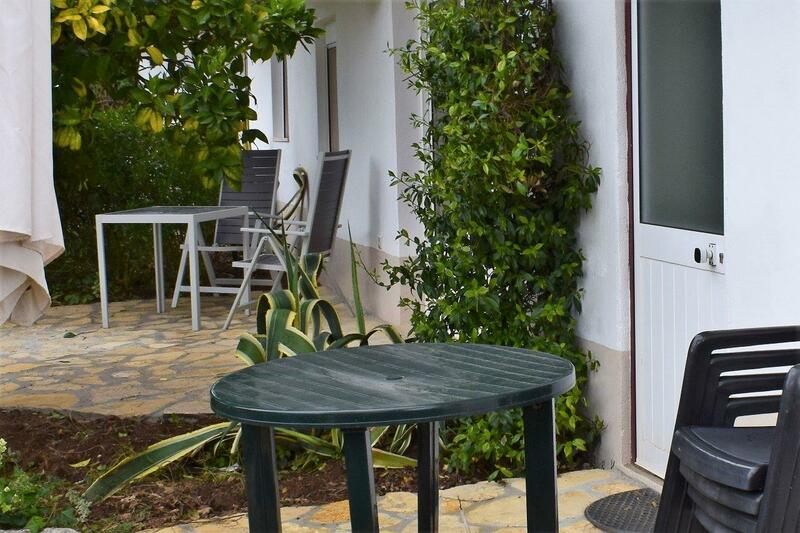 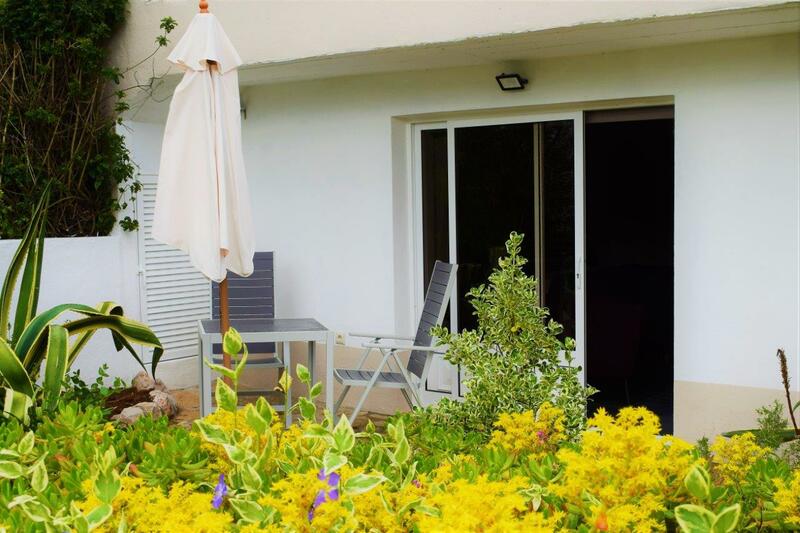 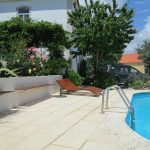 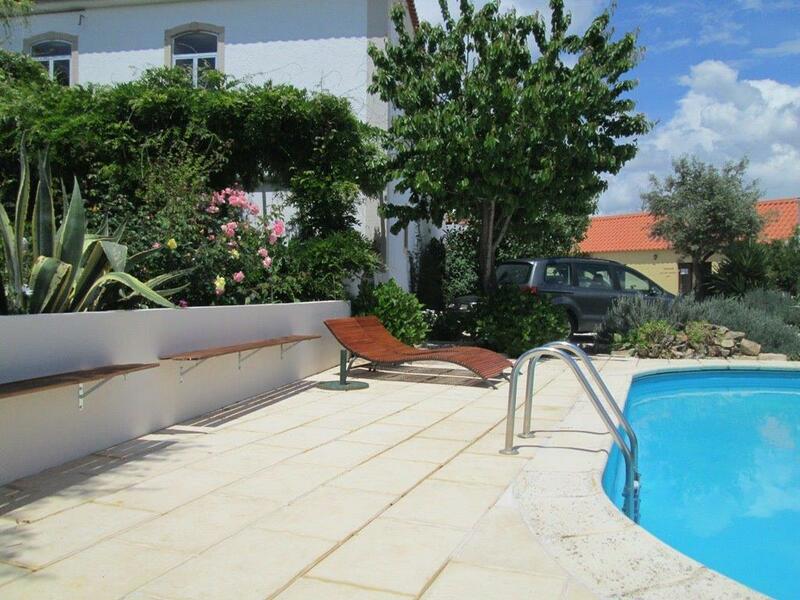 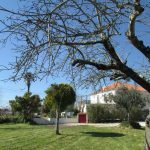 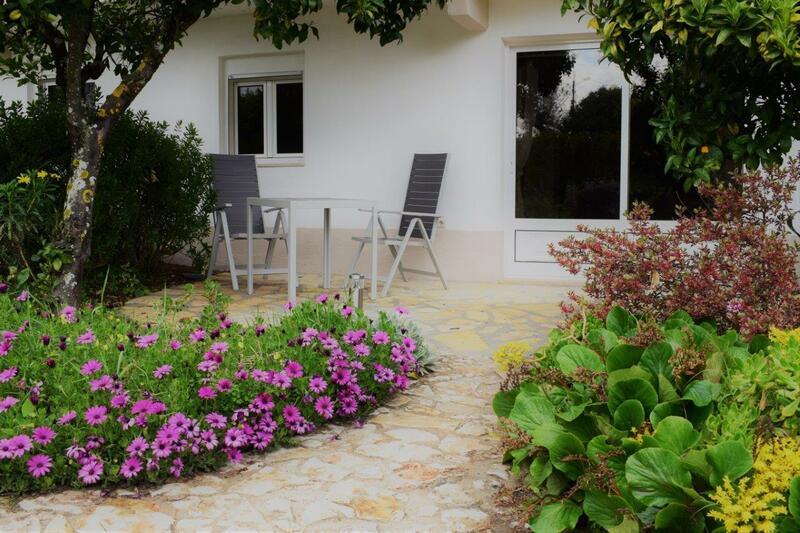 At Quinta da Cerejeira we deliver all the services you need to enjoy your holidays. 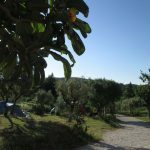 If you have special requests before you to decide to visit us, please ask us what you want to know! 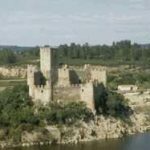 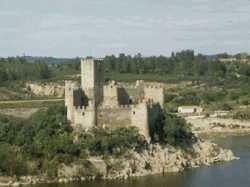 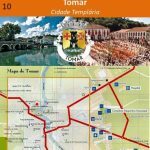 The development of Tomar is closely linked to the Order of the Templars, which received these lands in 1159 as a reward for the assistance they gave Dom Afonso Henriques (the First King of Portugal) in the Christian reconquest of the territory. 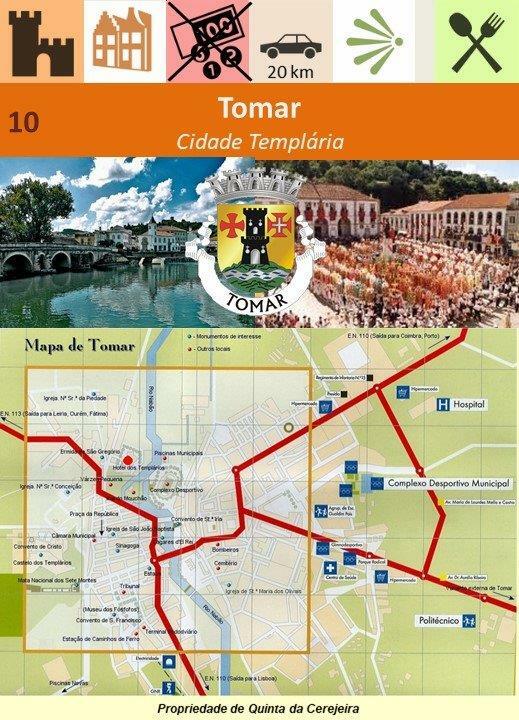 Tomar, known as the city of the Templars, reveals other traces of their influence, particularly the Sete Montes Park, where traditionally rites of initiation are said to have taken place, and the Church of Santa Maria do Olival, founded by the Templars in the 12th century and containing the tombs of various Masters of the Order. 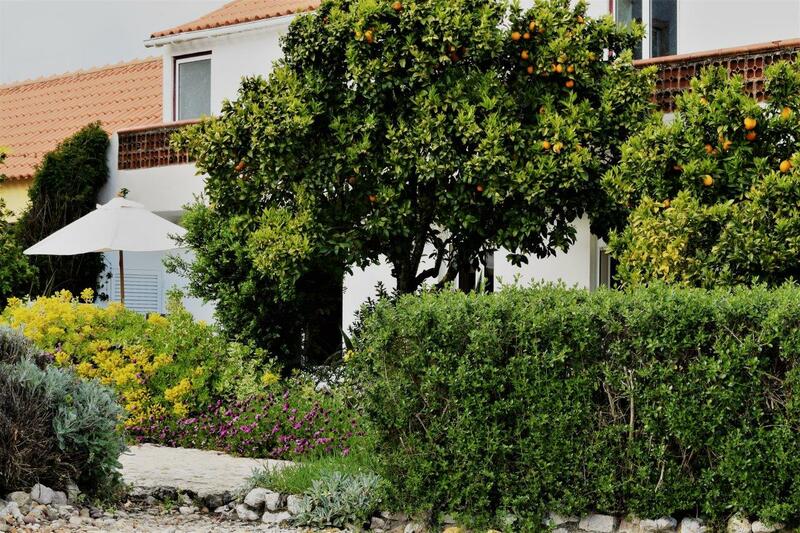 The Jews, after being expelled from Spain, founded a colony here in the narrow streets of the historical centre, in which one of the oldest synagogues in Portugal is conserved, complemented by the Abraão Zacuto Luso-Hebrew Museum. 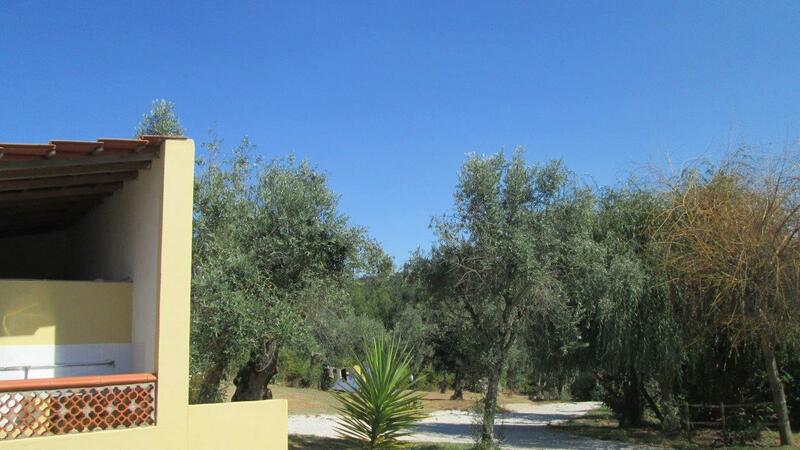 With its origins deep in history, it was during the Arabian occupation that this settlement developed and was named. 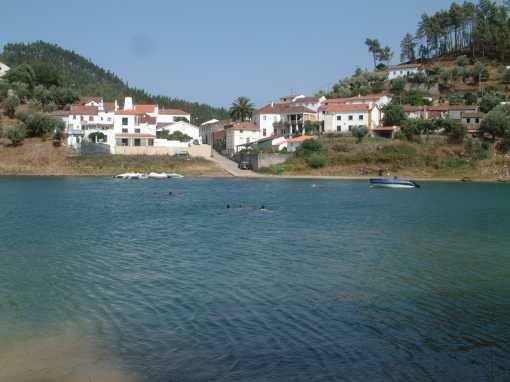 According to legend, during the Christian Reconquest, the Templar knight Gonçalo Hermingues, also known as Bringer-of-Moors, fell in love with Fátima, a Moor captured in the course of an ambush. 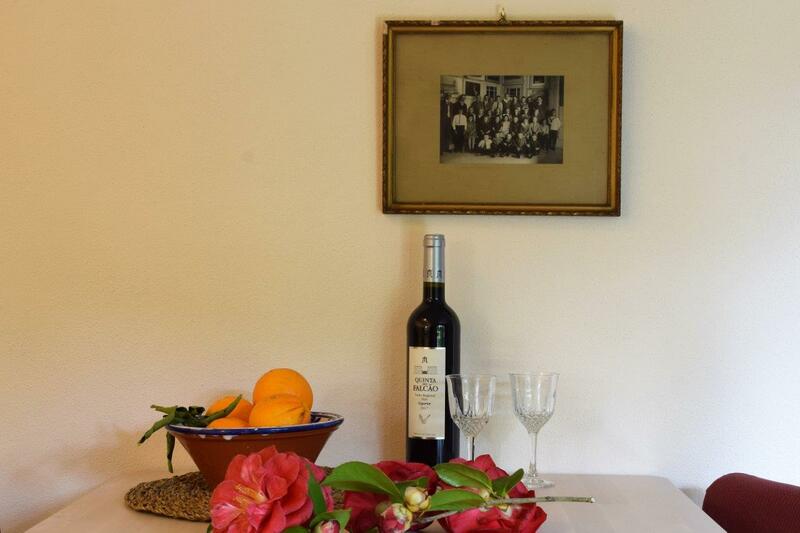 Reciprocating the love, the young woman converted to Christianity and adopted the name Oureana. 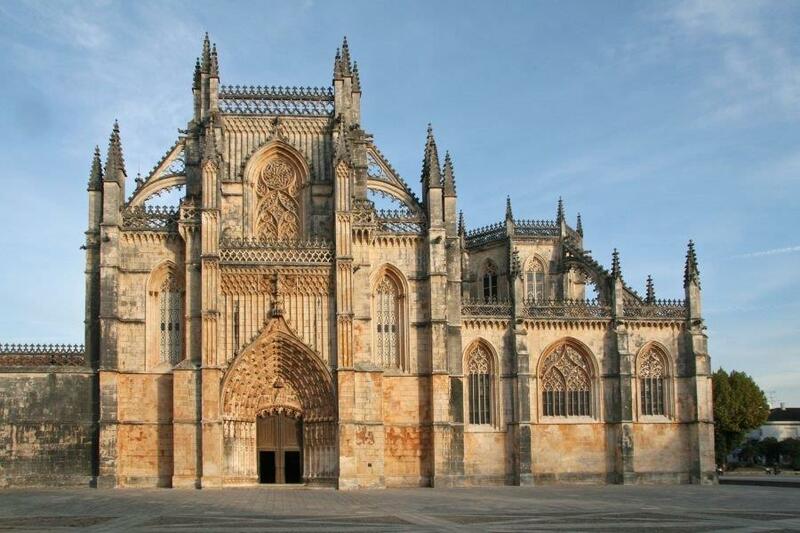 In the sixteenth century, the settlement became a parish in the collegiate church of Ourém within the Diocese of Leiria. 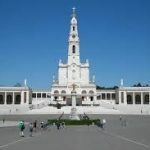 Its subsequent development dates from the events known as the Apparitions of Fátima, in the early part of the twentieth century. 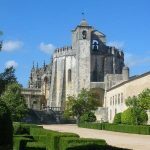 It has become one of the key centers for the Cult of the Virgin Mary in Portugal and has been recognised world-wide by the Catholic Church. 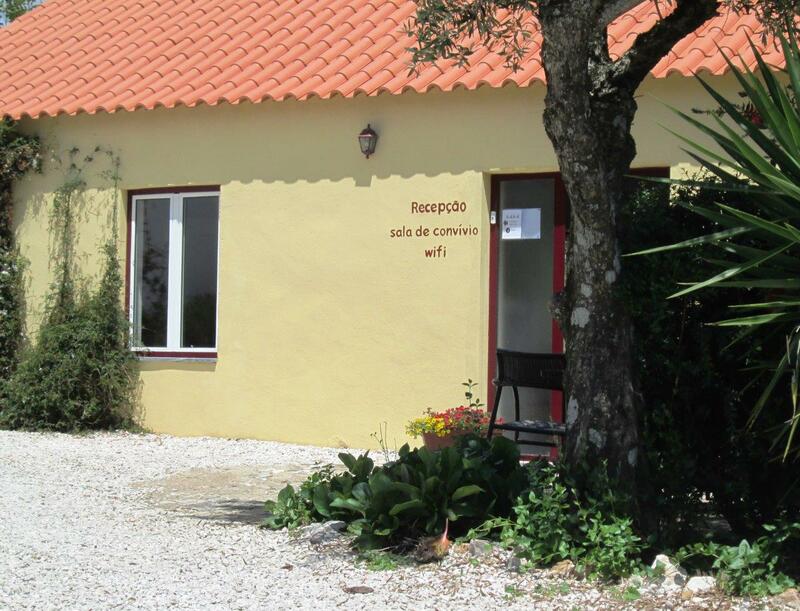 The first apparition took place in 1917, in Cova da Iria, at the site of the current Sanctuary. 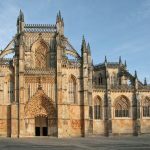 The most important celebrations are held on 13th May (including the Candlelit Procession on the night of the 12th and the Farewell Procession closing the event on the 13th) and 13th October. 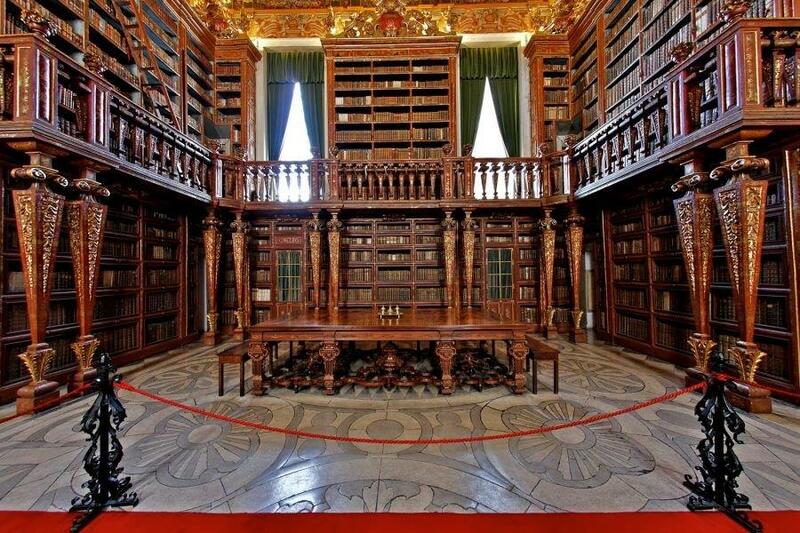 Furthermore, the 13th of every month between these two dates is also a day of devotion. 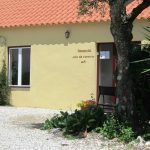 For those interested in the historical context of the apparitions of Our Lady of Fátima, visits can be made to the houses of the shepherd witnesses in the village of Aljustrel. 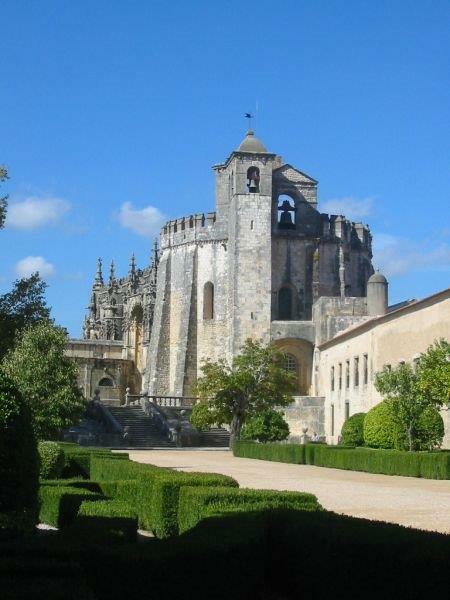 In the gardens of Casa de Lúcia, there is a monument commemorating the second apparition of the Angel of Peace and the end of the Via Sacra which begins in the Sanctuary. 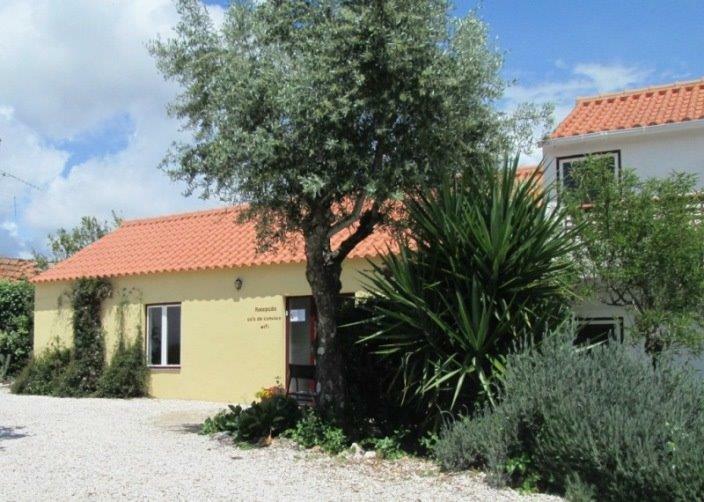 Along this route, there are 14 chapels donated by Hungarian Catholic refugees in the West. 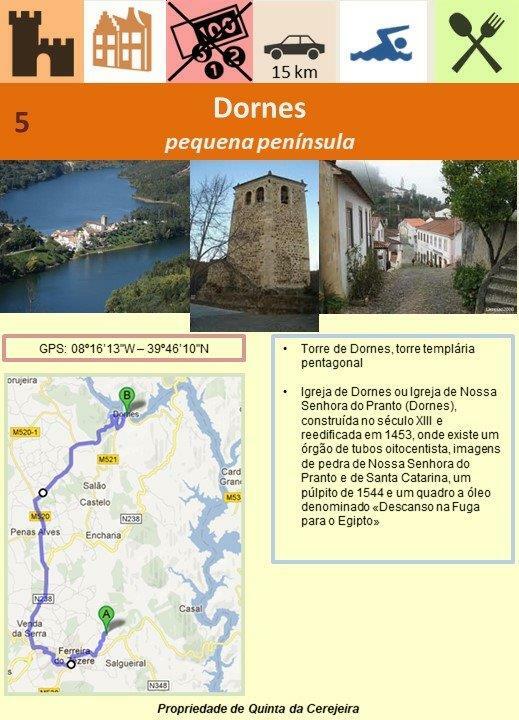 Of particular note is Valinhos, 400 metres from the village where monuments commemorate the fourth apparition in 1917 as well as the place chosen by the angel. 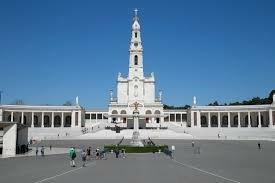 Here, in 1916, the shepherds saw the Angel of Peace for the first and third times. 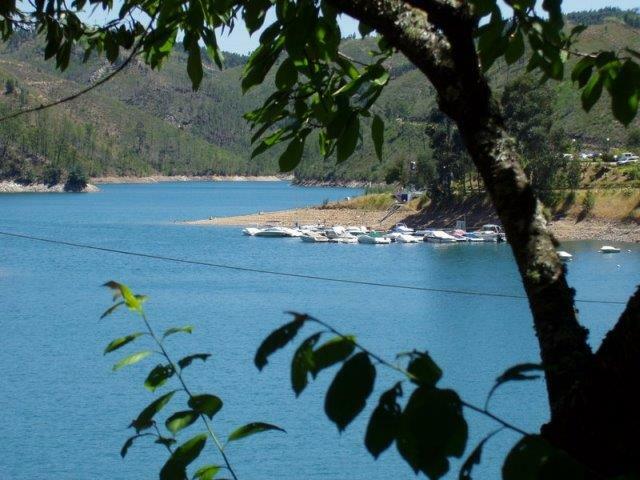 Located in the River Zêzere, in a zone of great beauty, Castelo de Bode Dam has one of the largest reservoirs in Portugal. 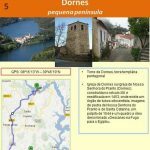 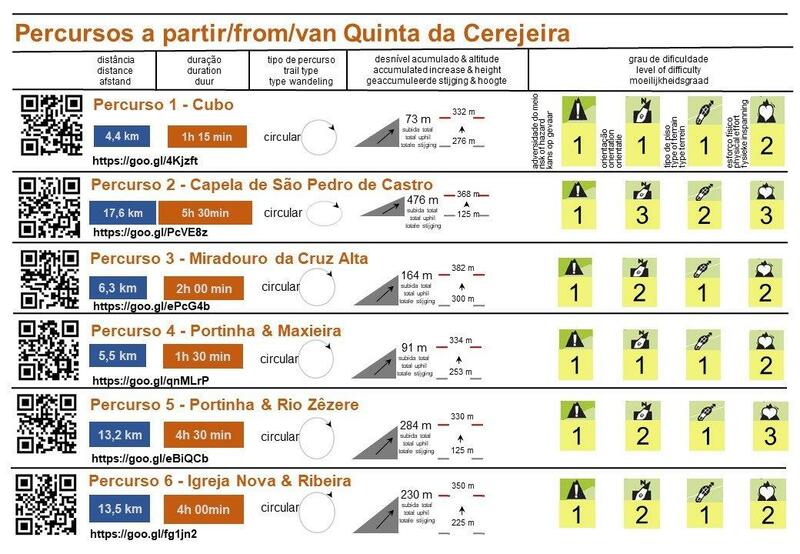 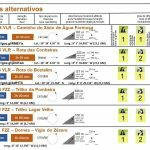 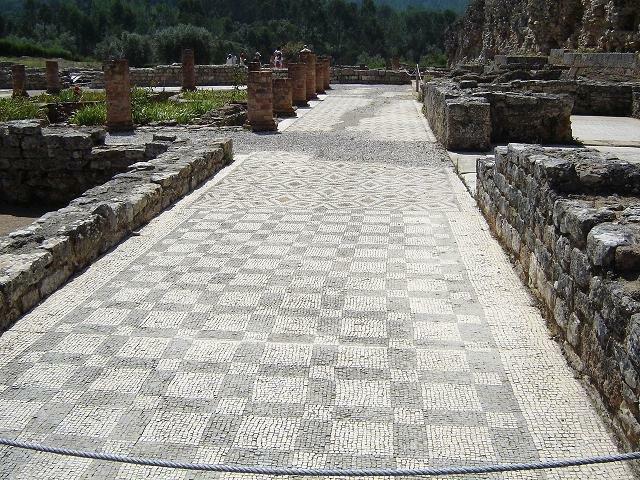 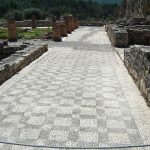 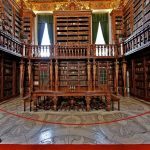 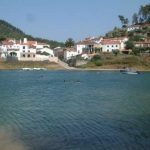 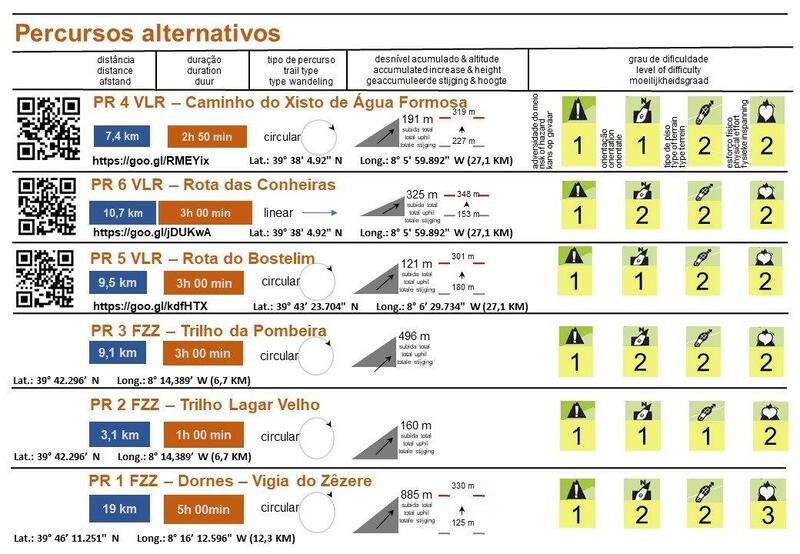 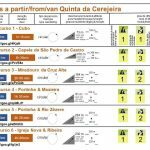 It extends across a total distance of 60 kms, spanning the municipalities of Tomar, Abrantes, Sardoal and Ferreira do Zêzere. 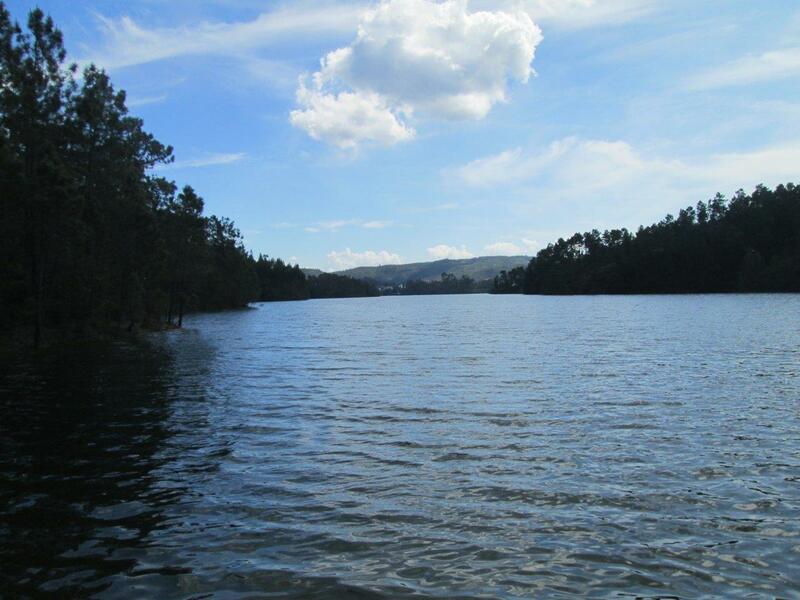 Surrounded by leafy vegetation, especially pine trees, the reservoir offers ideal conditions for practising nautical sports or leisure activities in contact with nature. 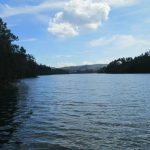 Anyone who wants a more detailed experience of this huge lake may go on a boat trip to visit spectacular landscapes within the reservoir – such as the Island of Lombo, a small patch of land that contains an inn that is ideal for spending a few days in complete tranquillity. 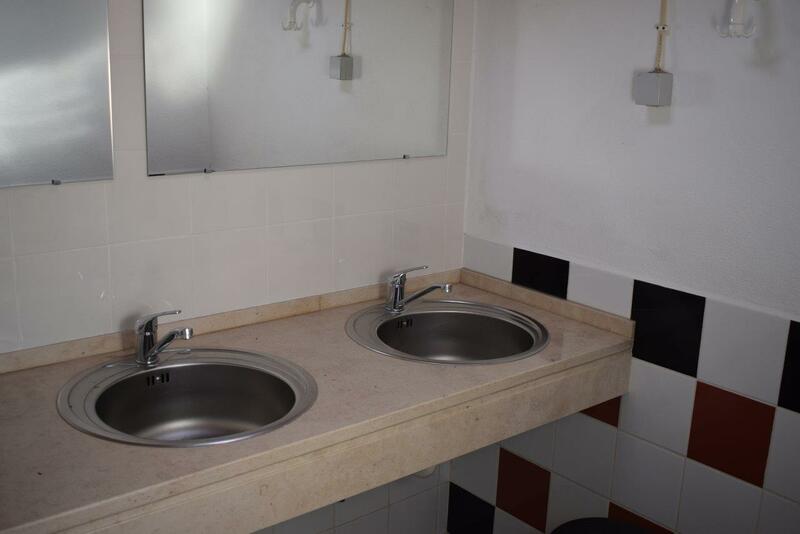 We are at your disposal for any further information! 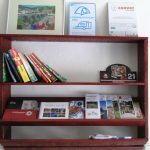 Please contact us by telephone or e-mail us or use the contact form below. 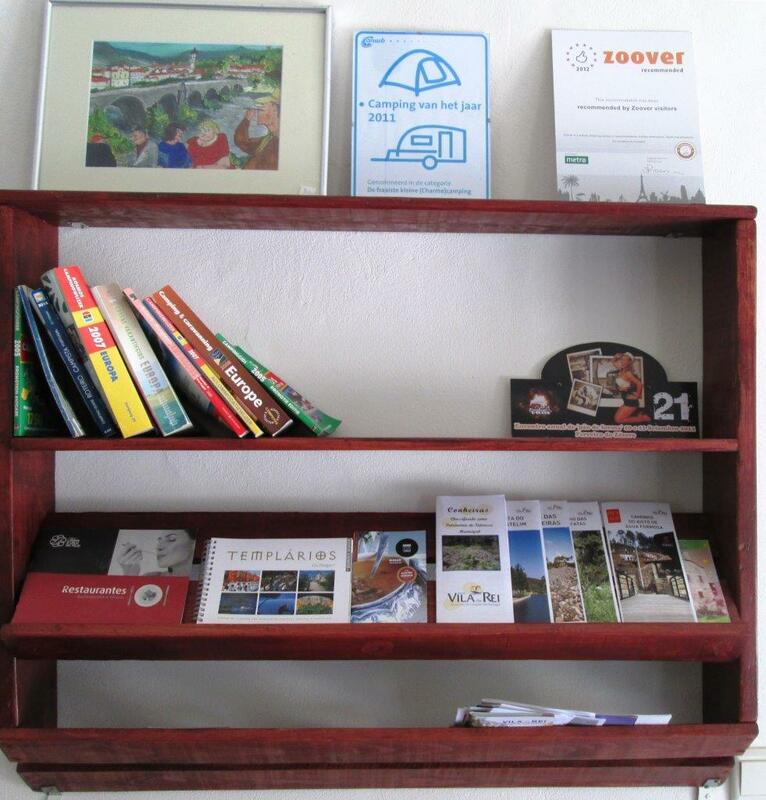 Our reception desk is open from 9am till 9pm every day of the week. 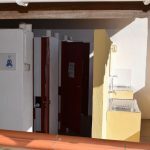 New guests can enter outside the opening hours but only after previous request.